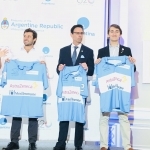 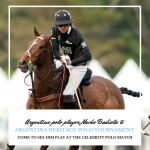 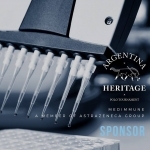 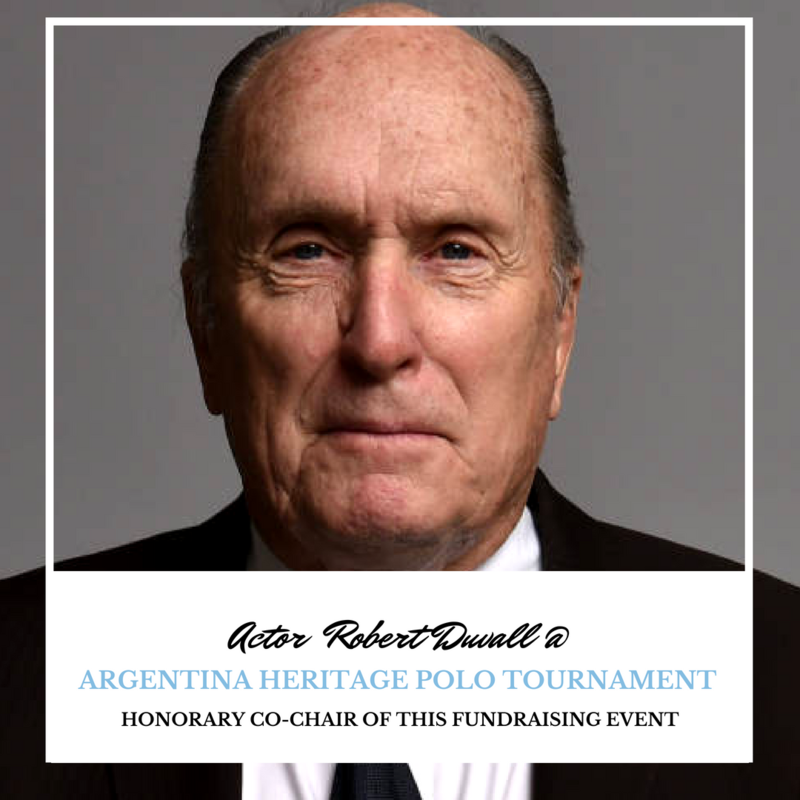 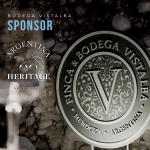 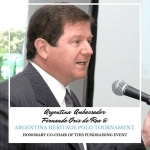 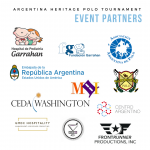 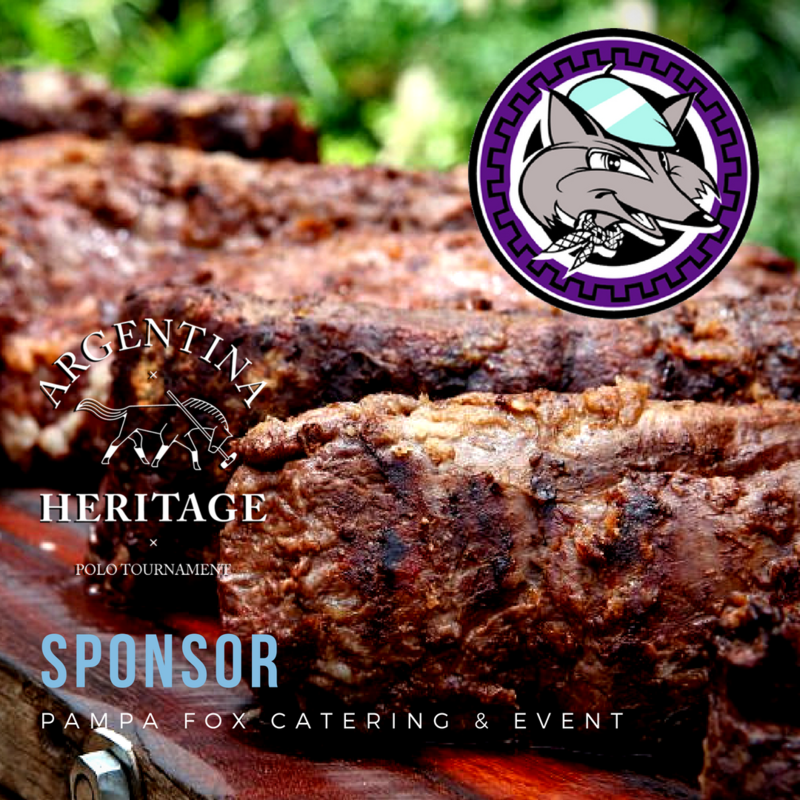 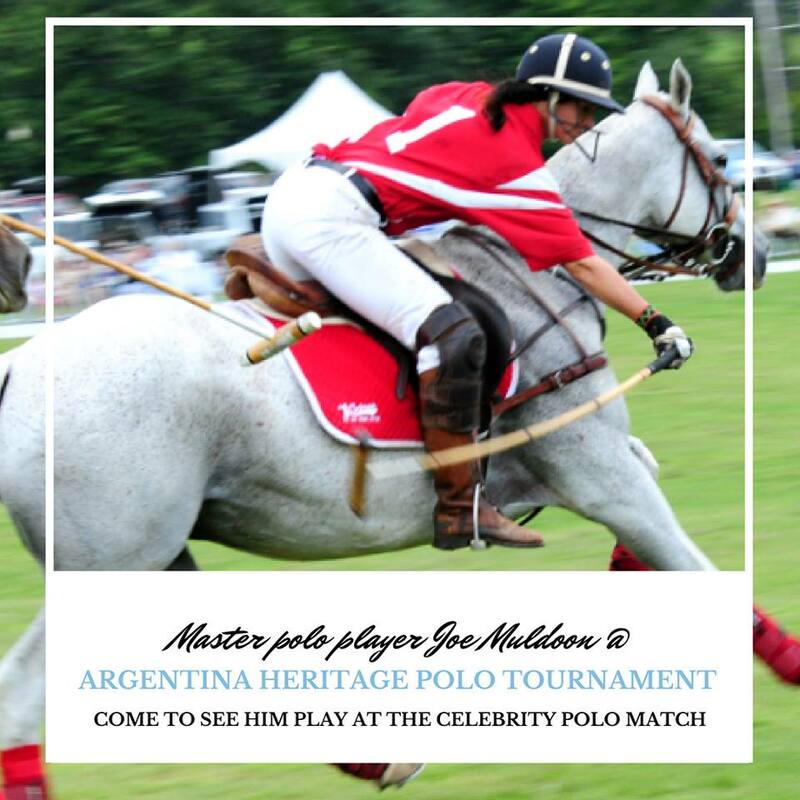 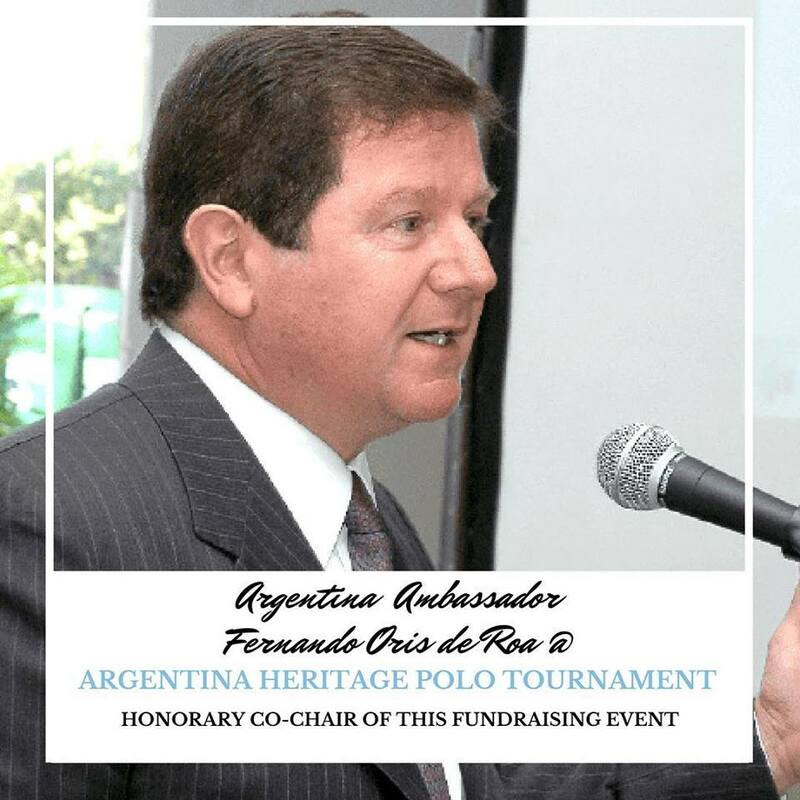 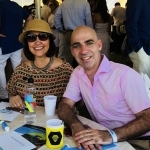 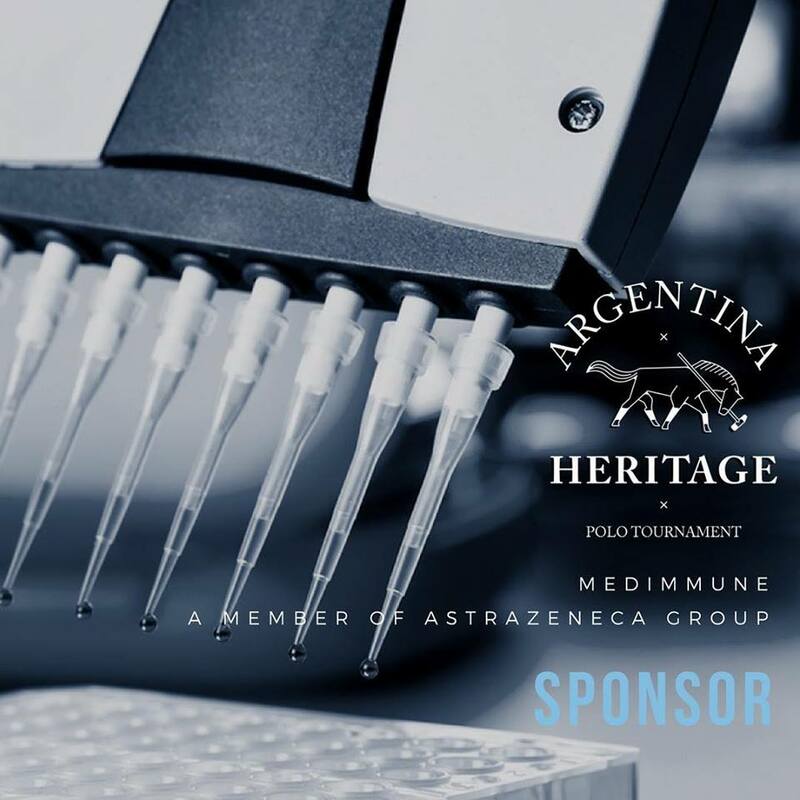 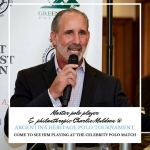 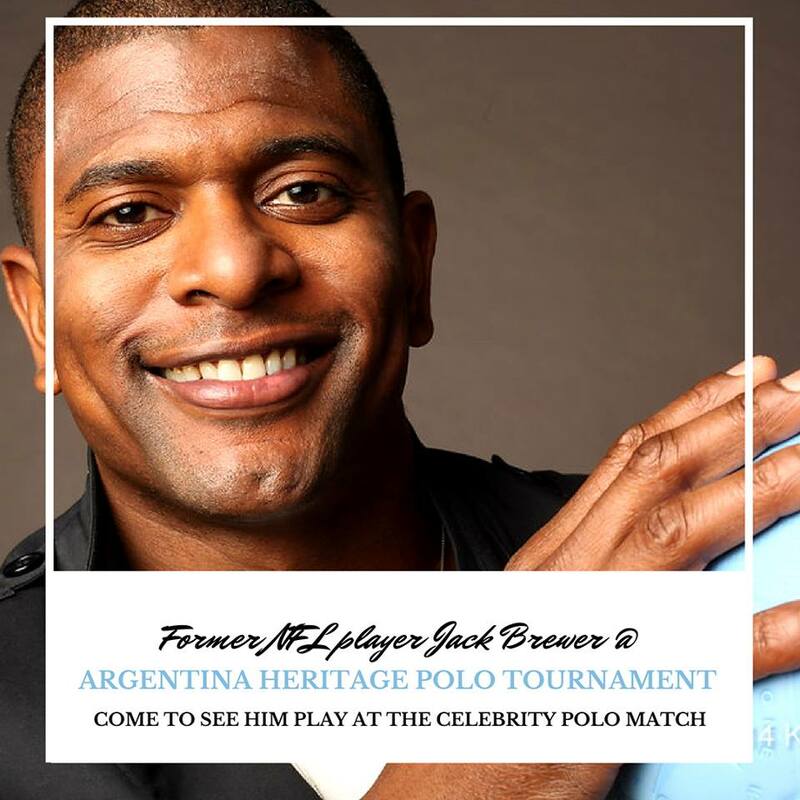 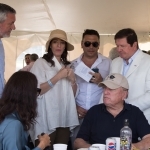 The Embassy of Argentina, Many Hats Institute, CEDA and the Argentine Polo Association, have the pleasure to invite you to the 2nd Argentina Heritage Polo Tournament to benefit the Garrahan Hospital, the largest pediatric hospital in Latin America that offers free health services to children no matter their origin, race, religion or economic status. 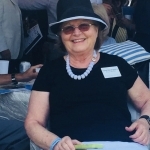 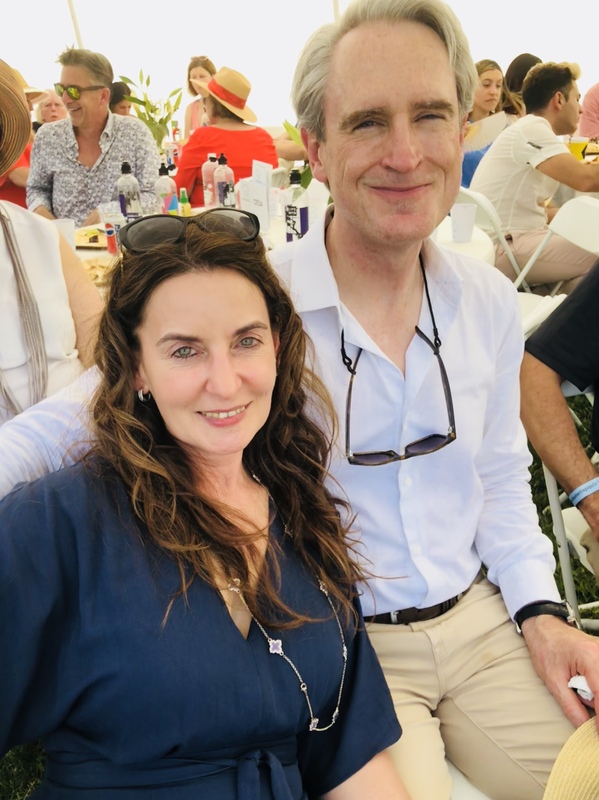 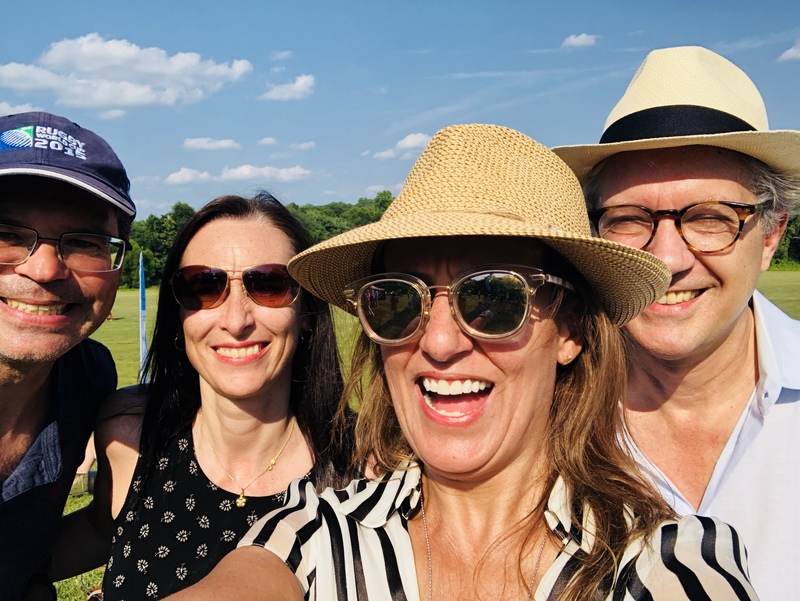 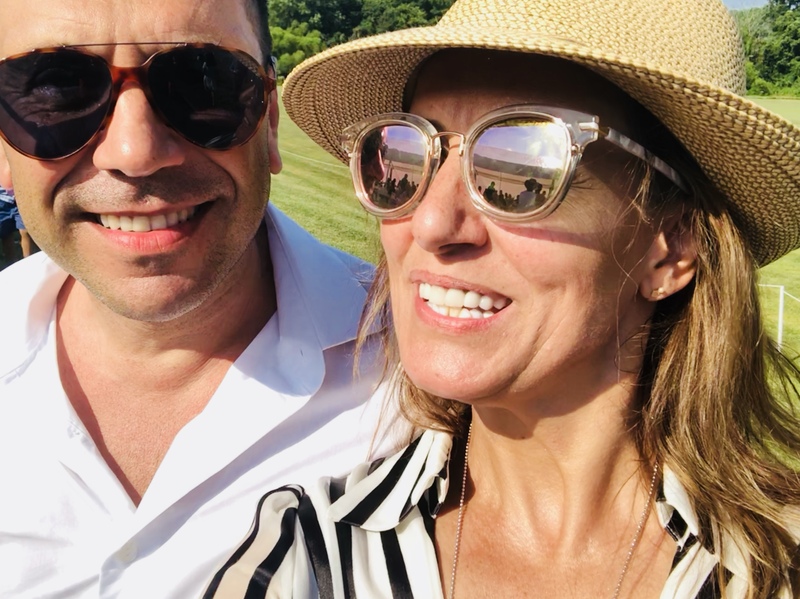 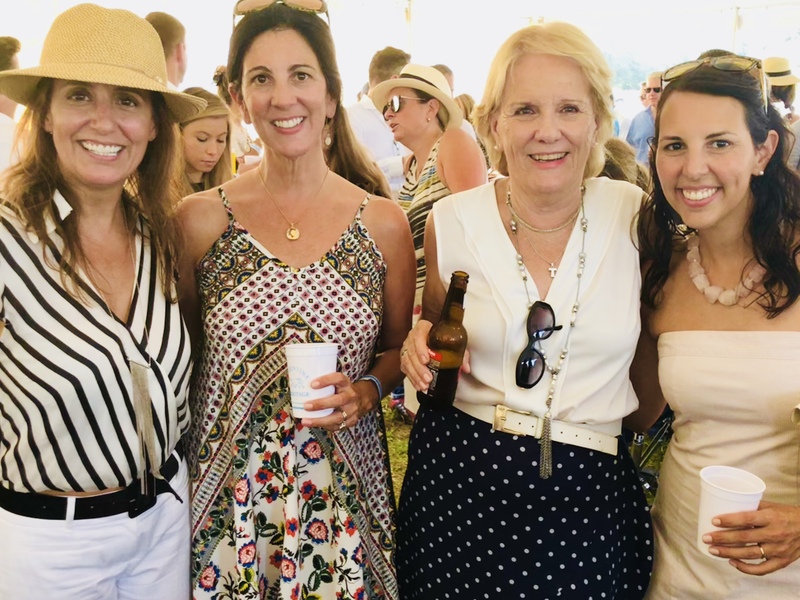 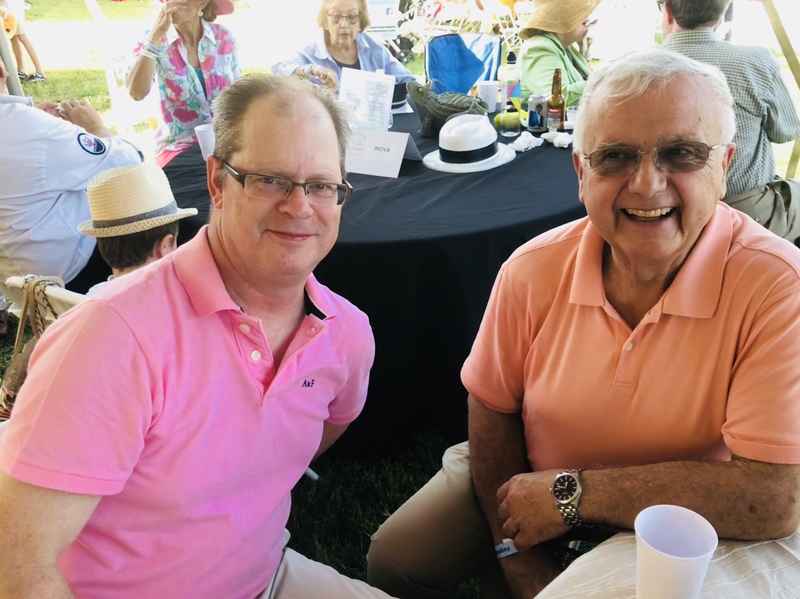 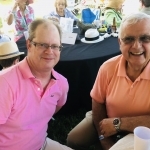 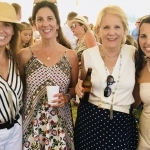 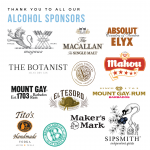 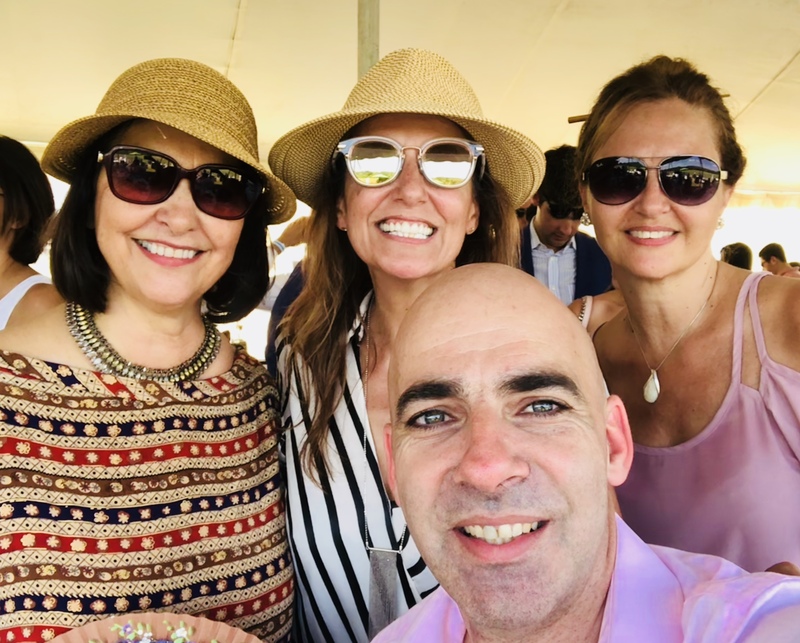 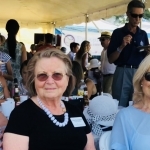 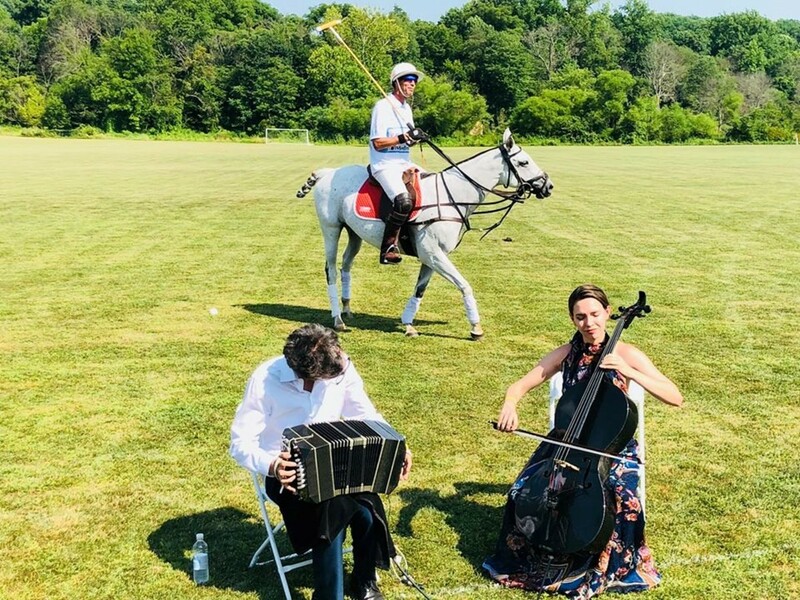 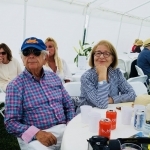 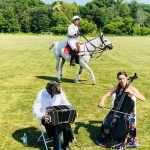 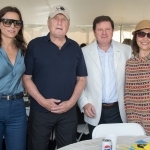 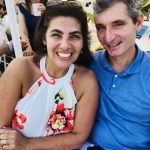 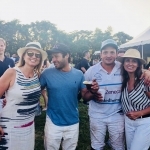 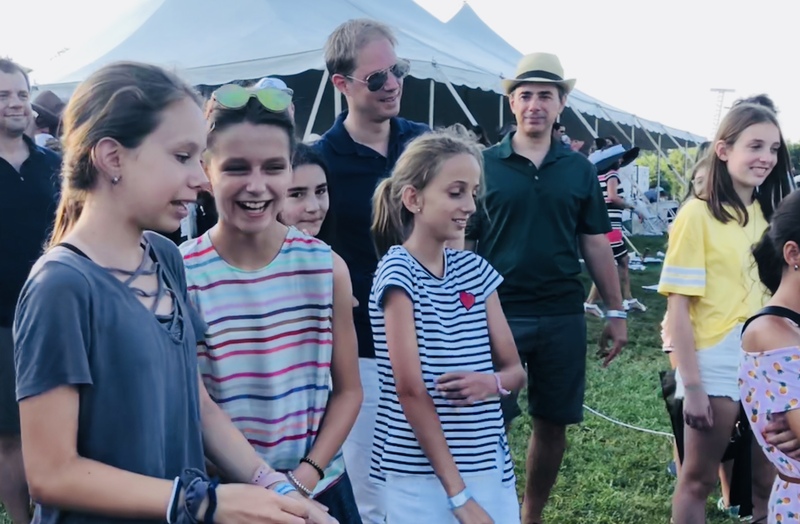 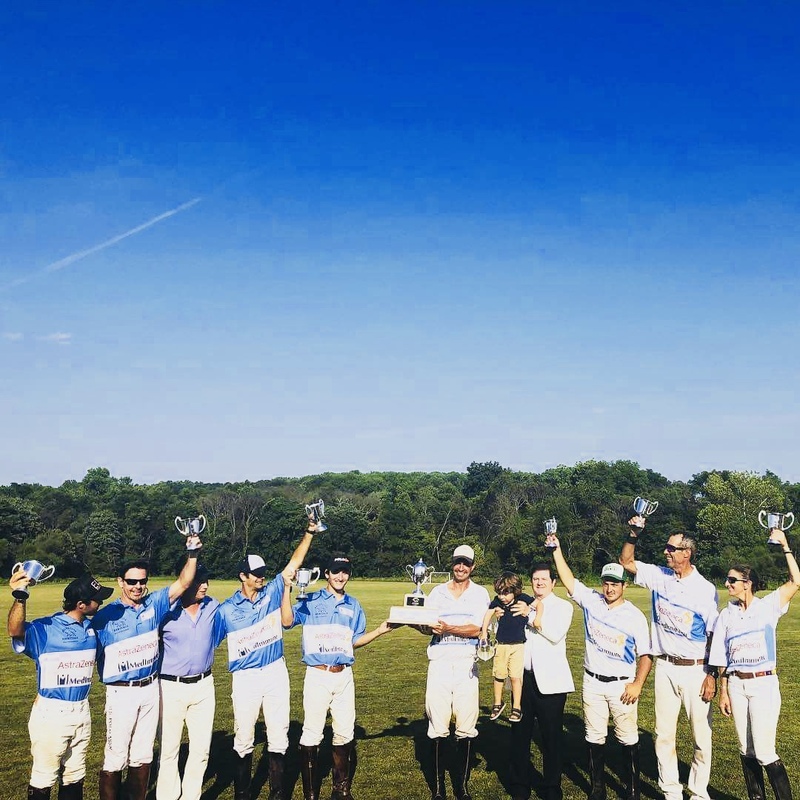 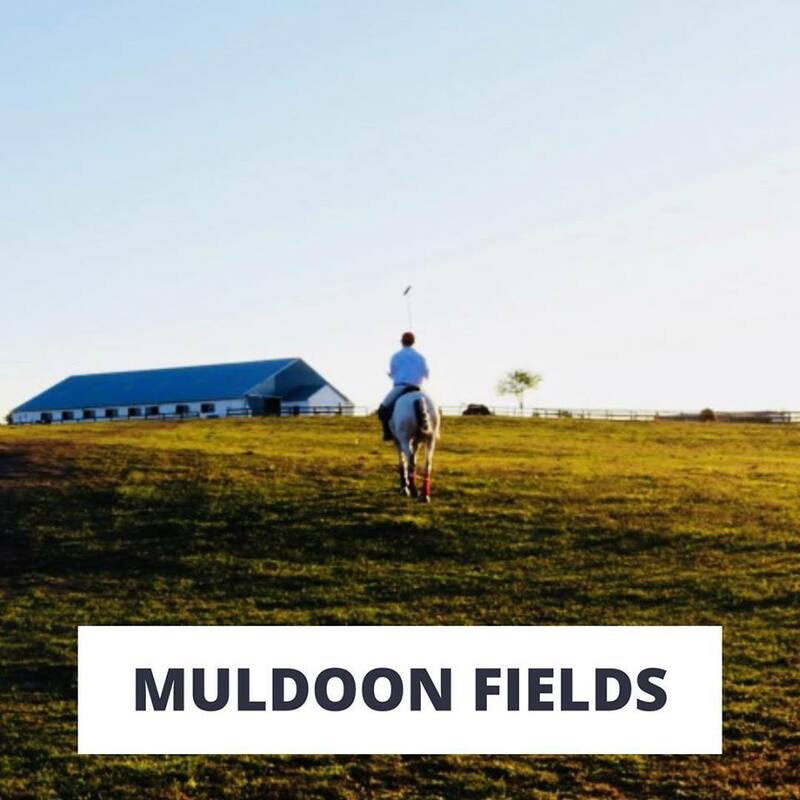 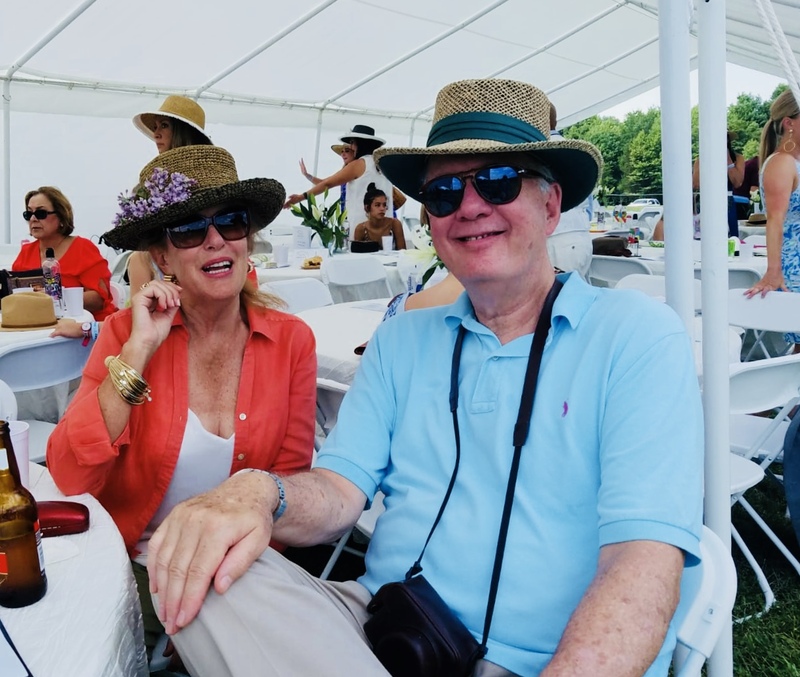 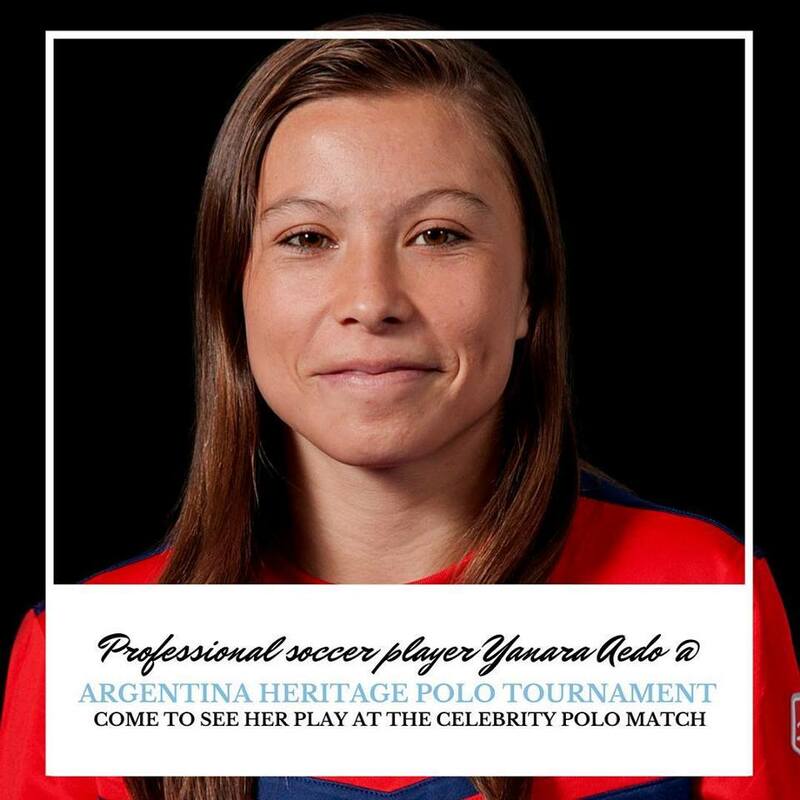 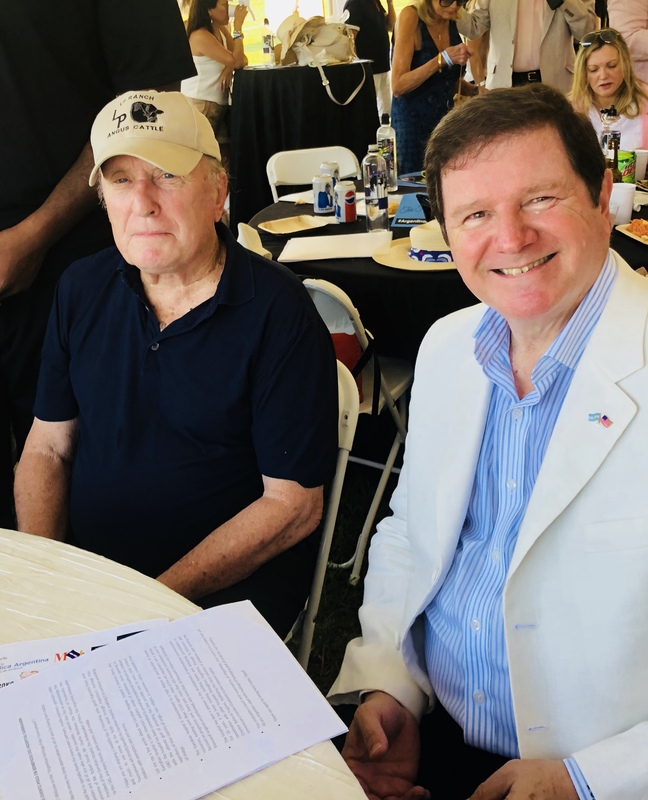 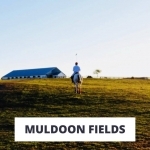 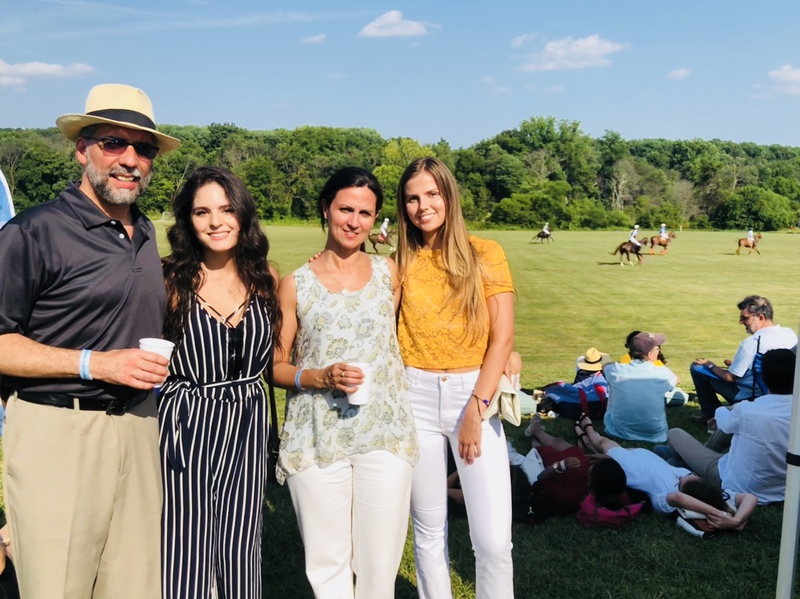 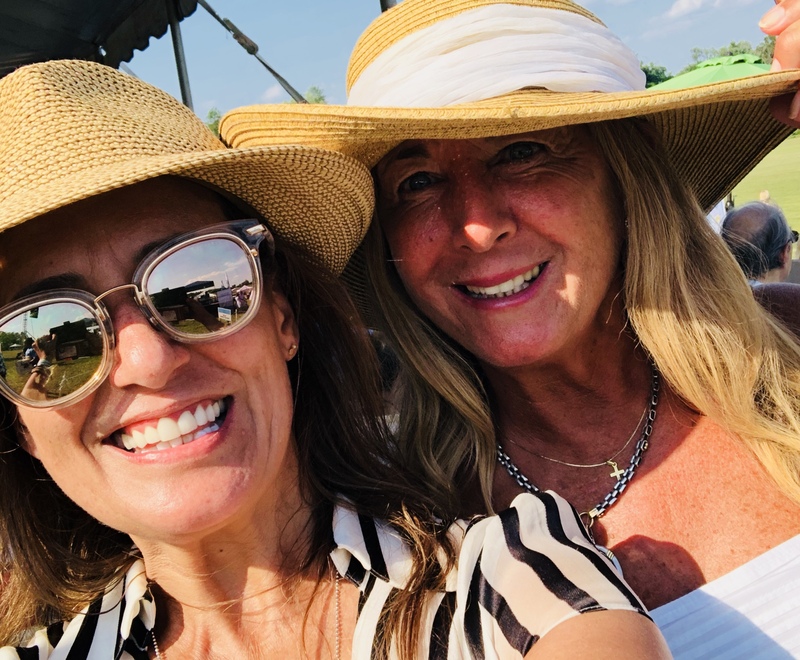 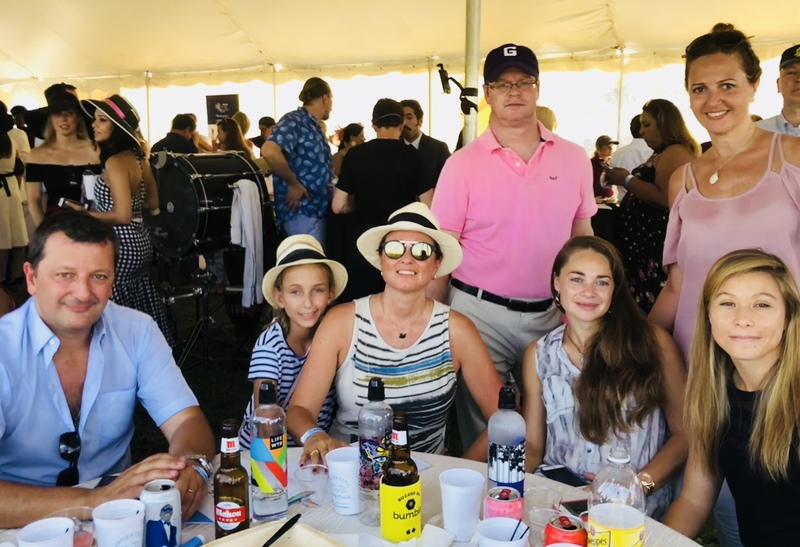 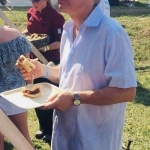 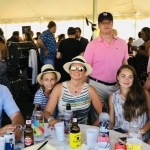 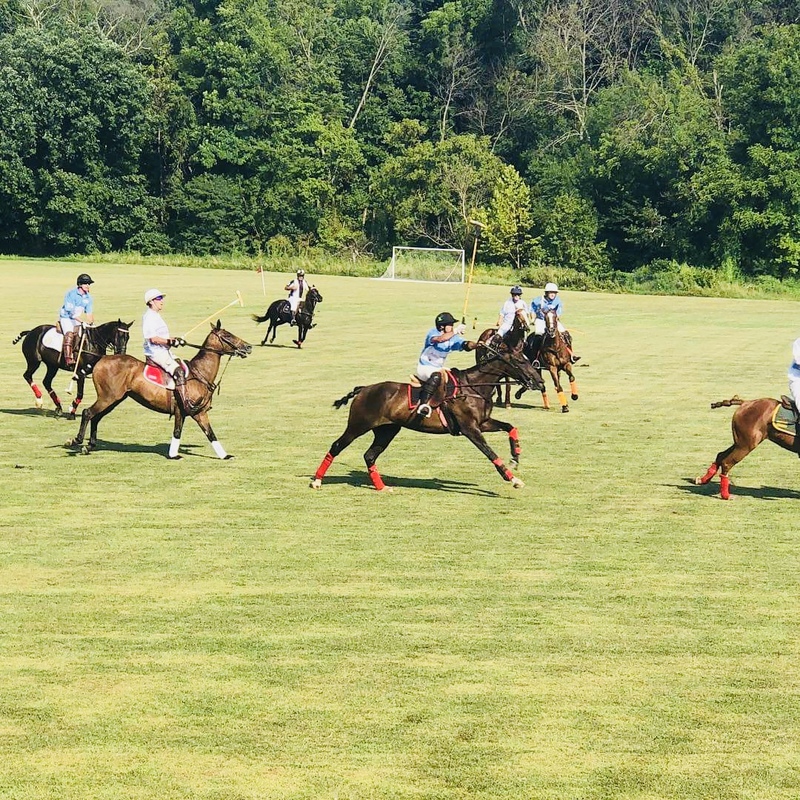 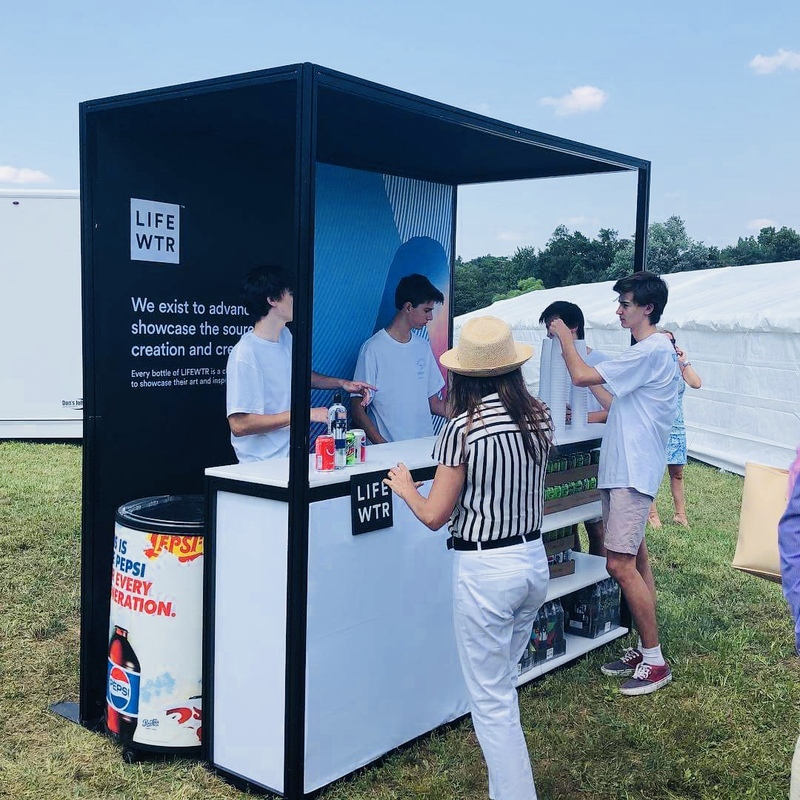 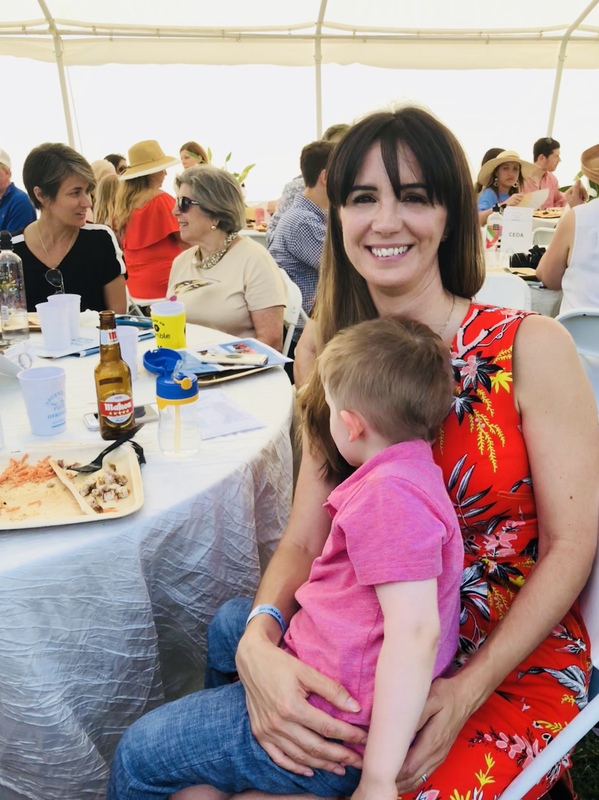 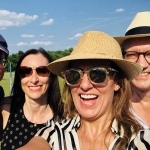 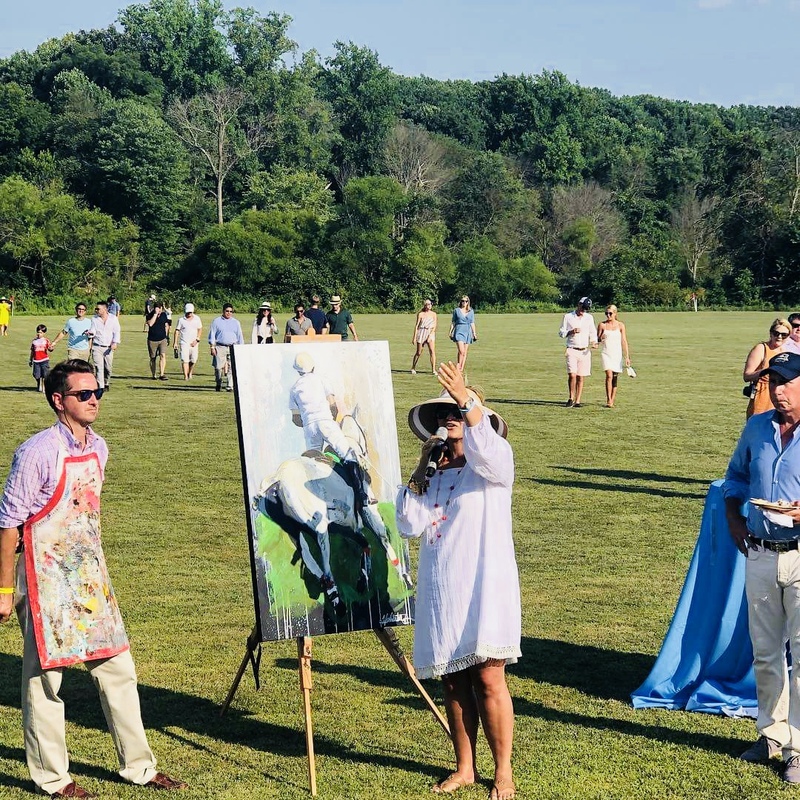 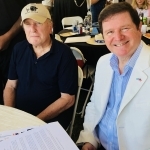 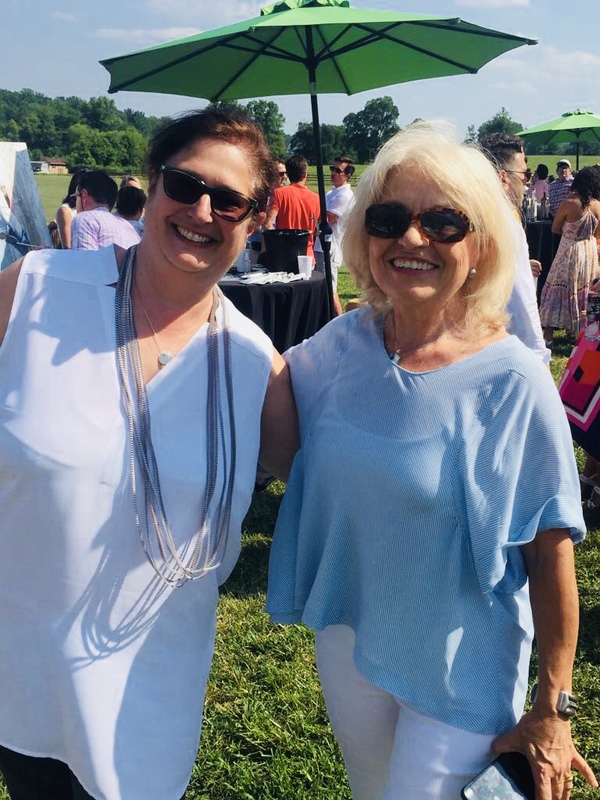 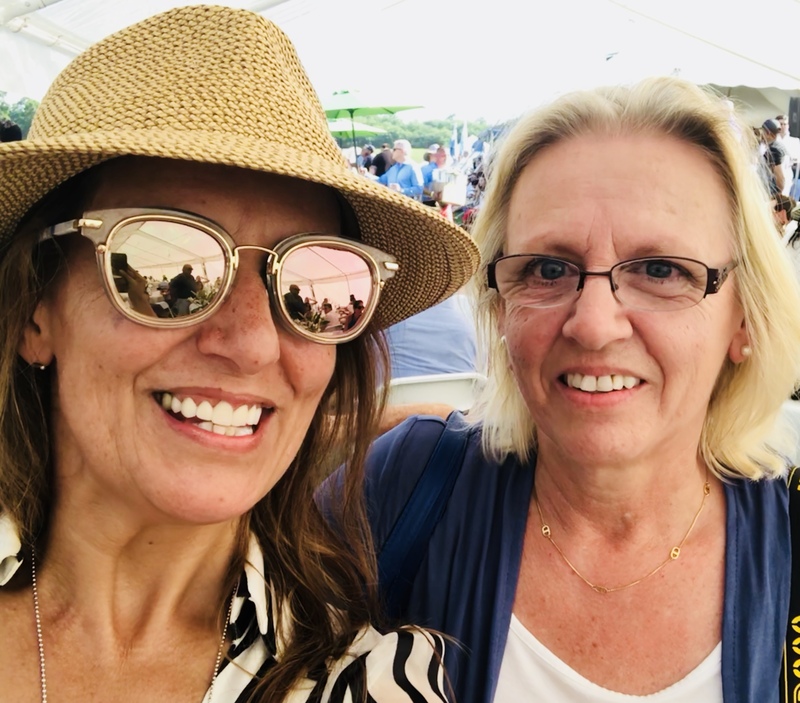 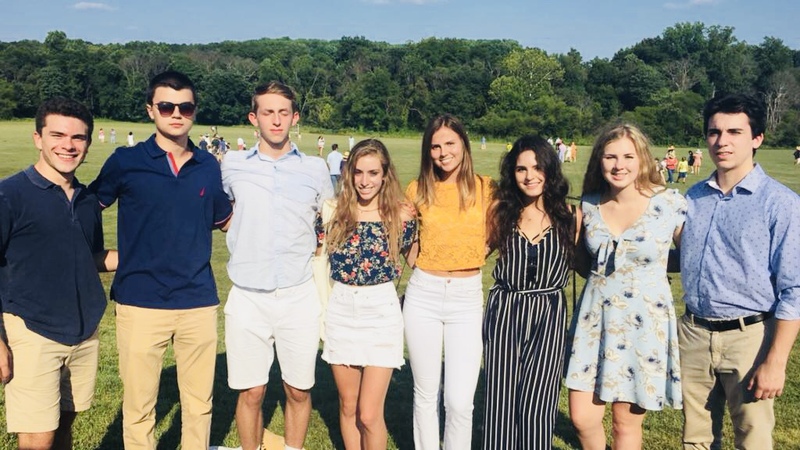 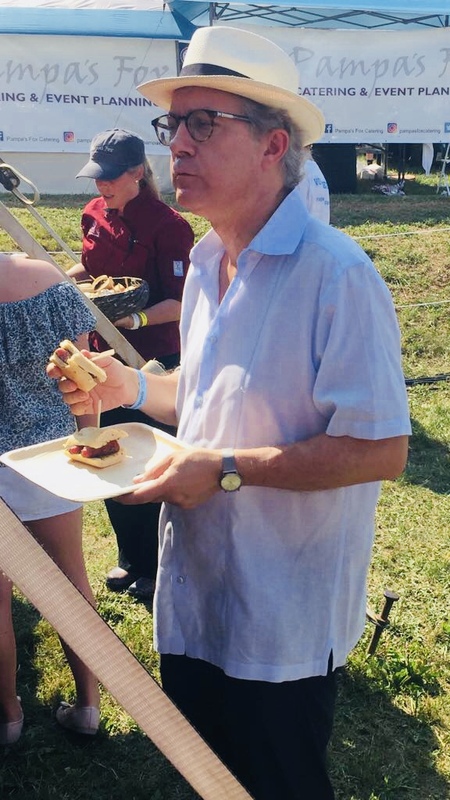 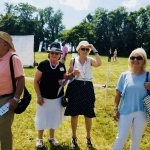 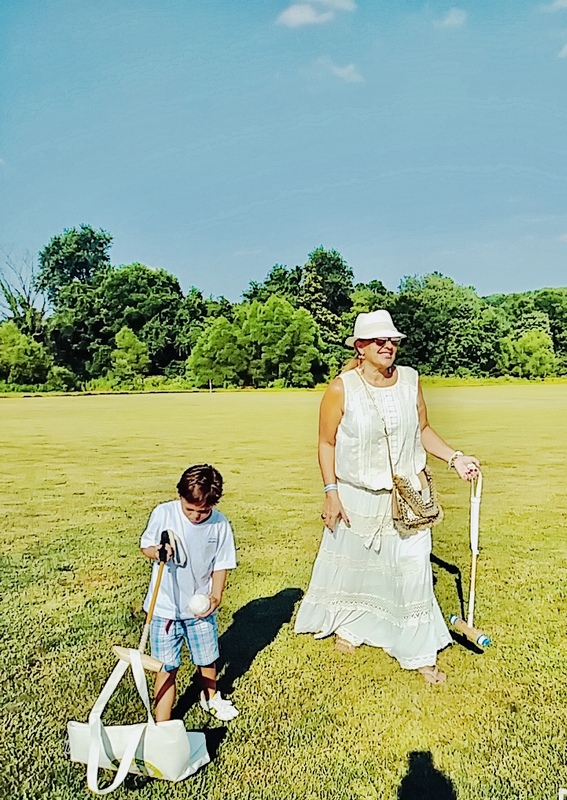 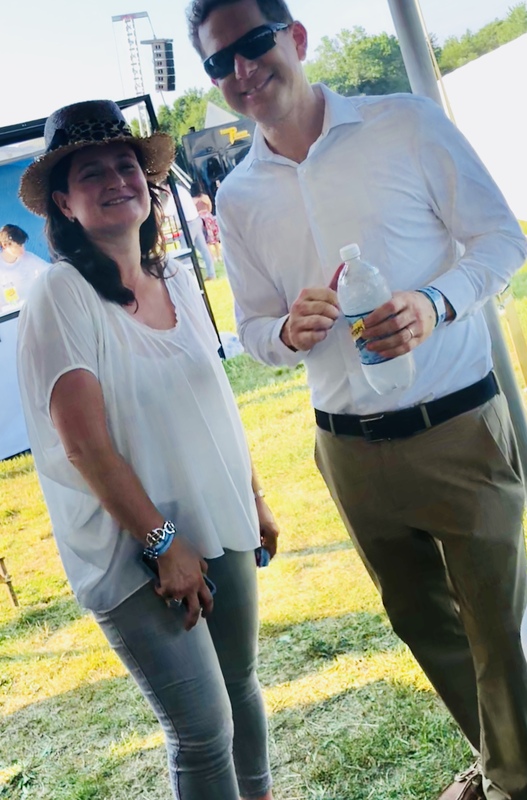 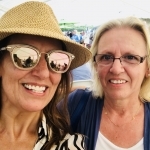 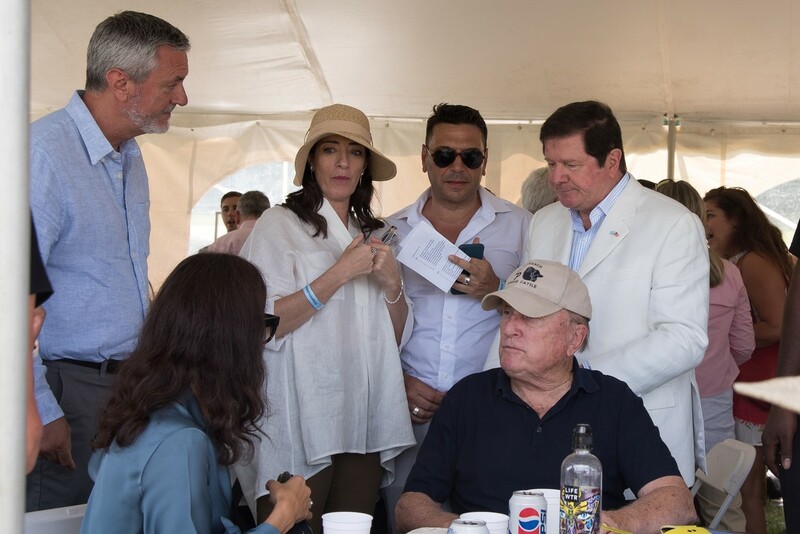 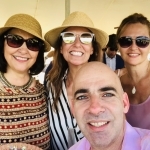 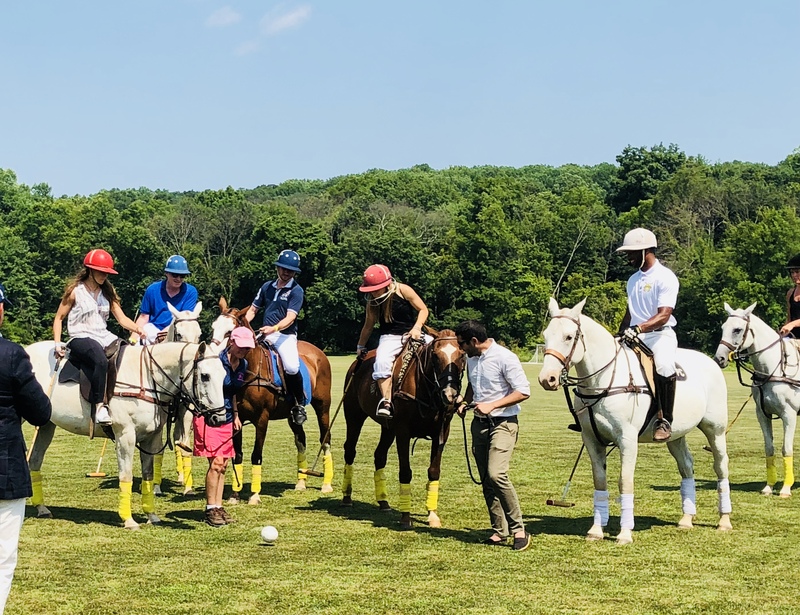 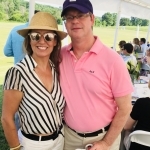 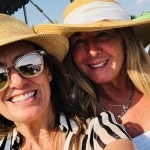 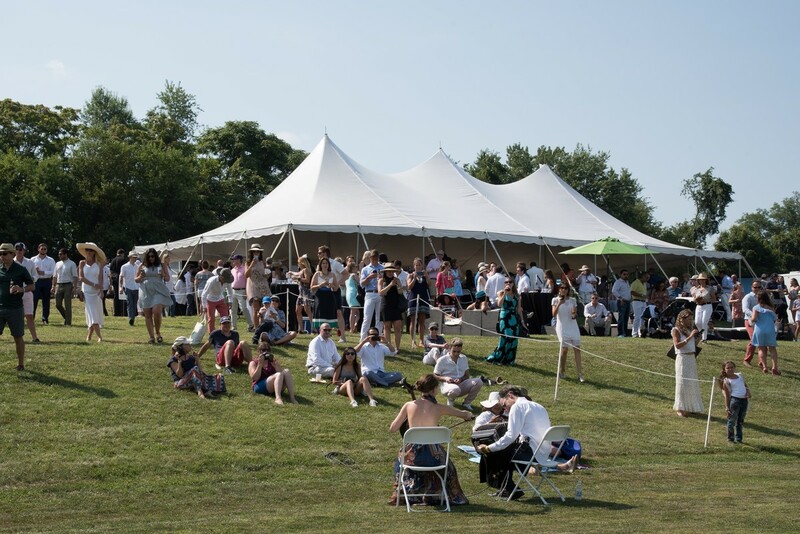 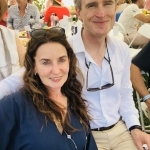 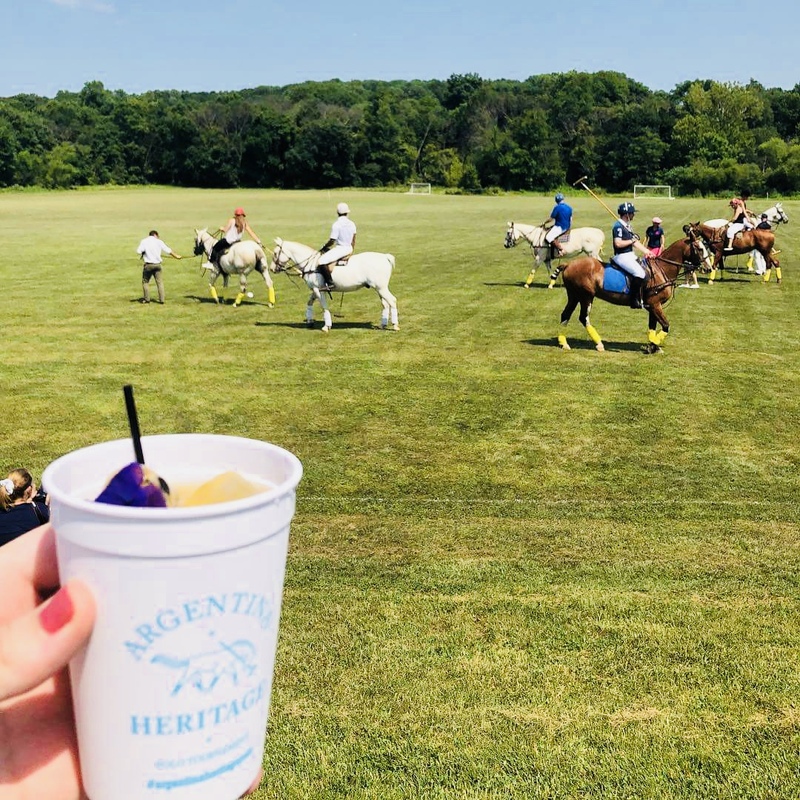 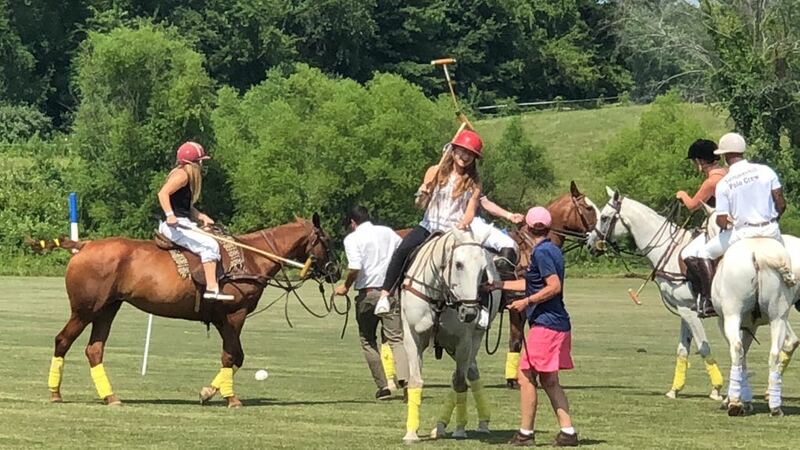 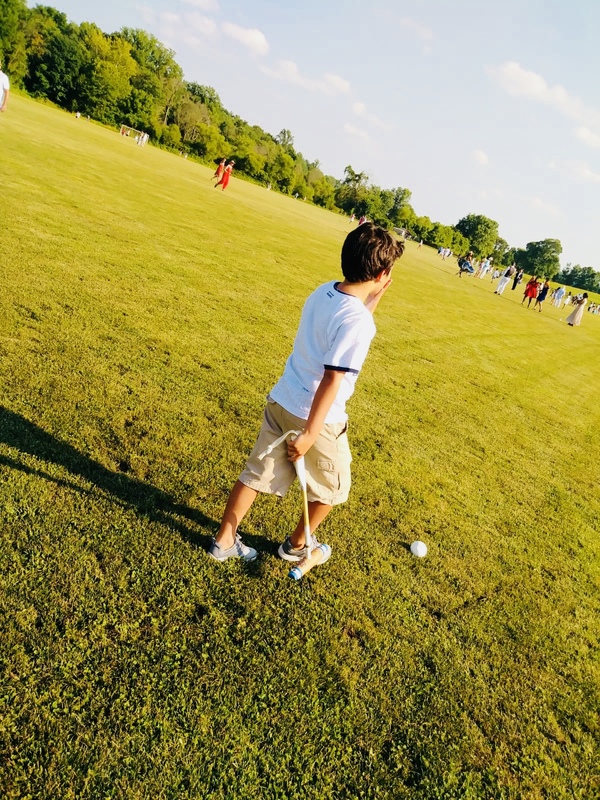 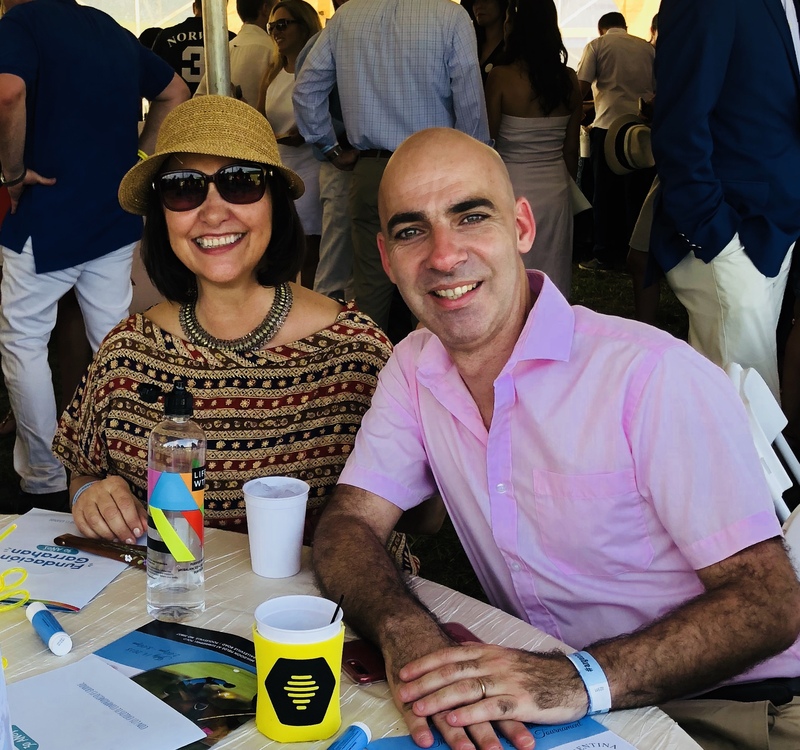 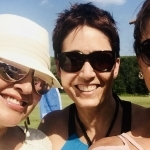 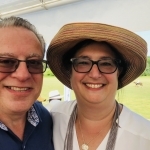 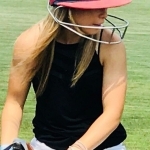 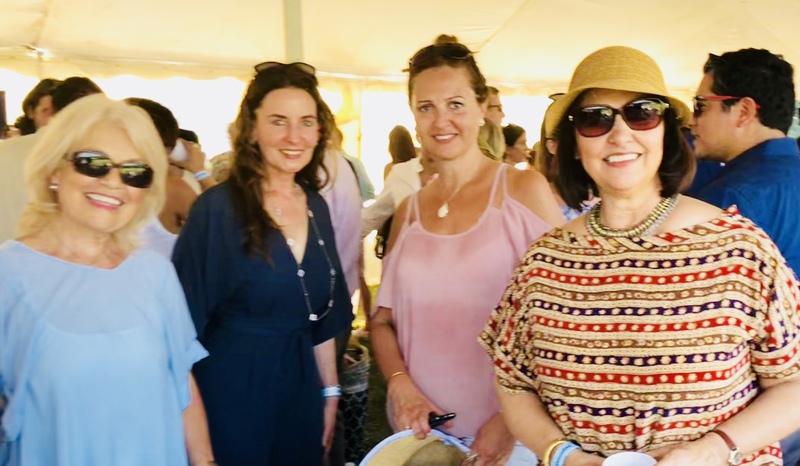 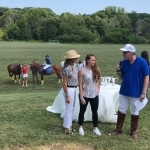 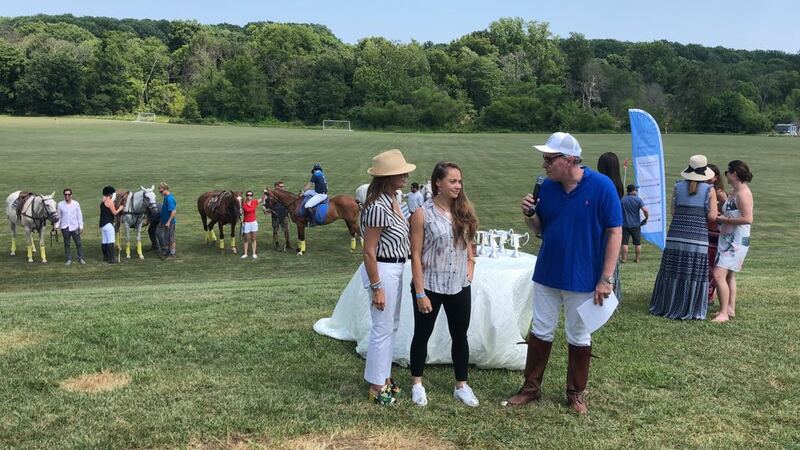 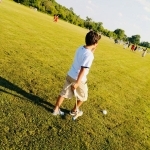 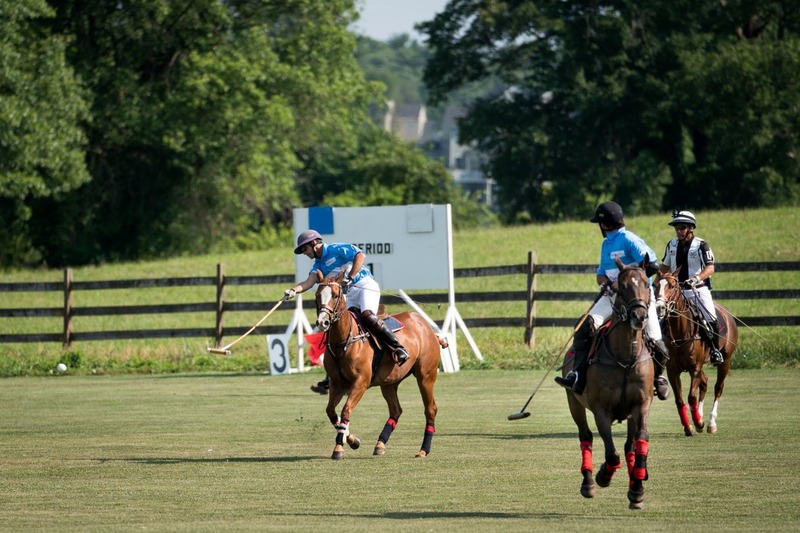 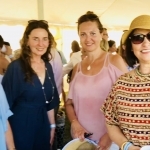 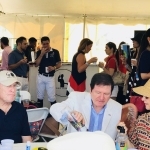 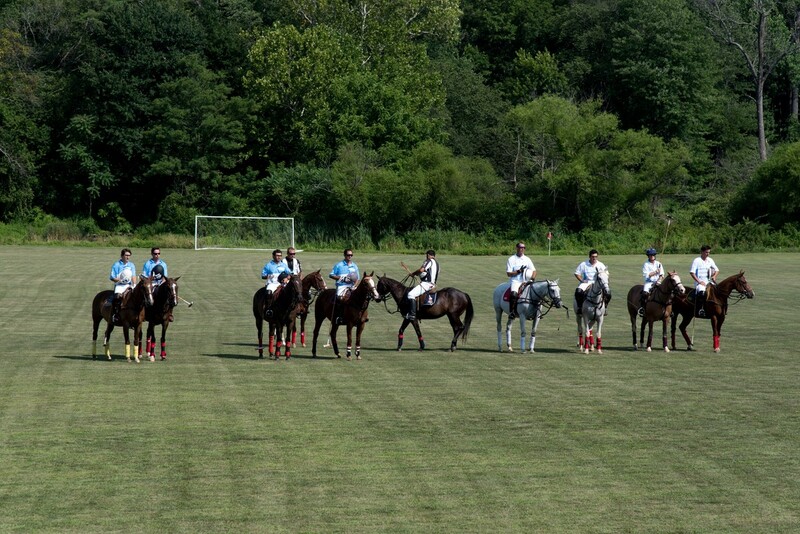 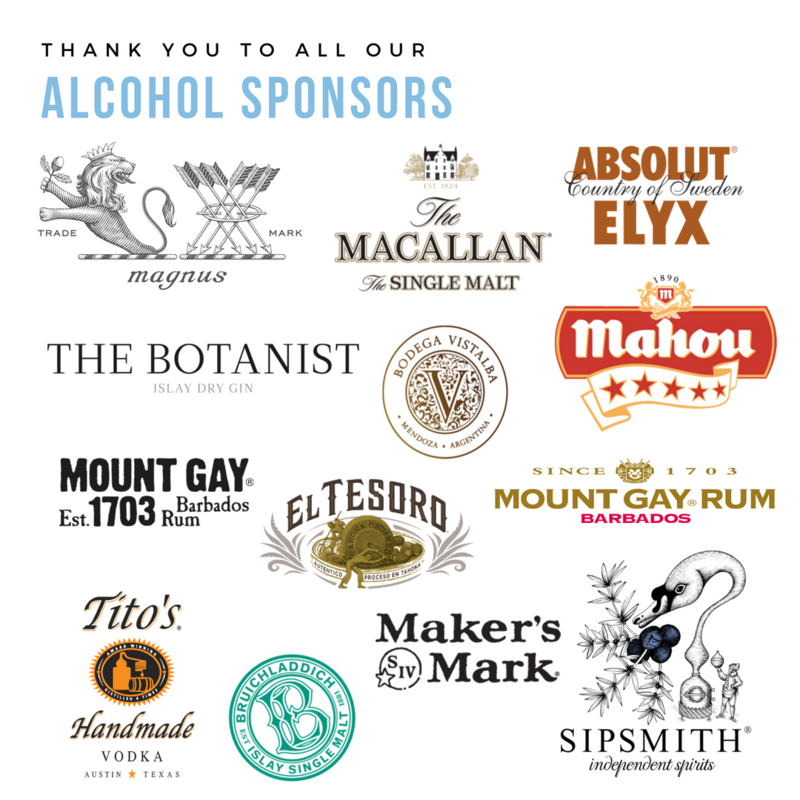 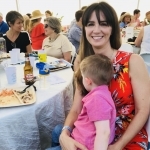 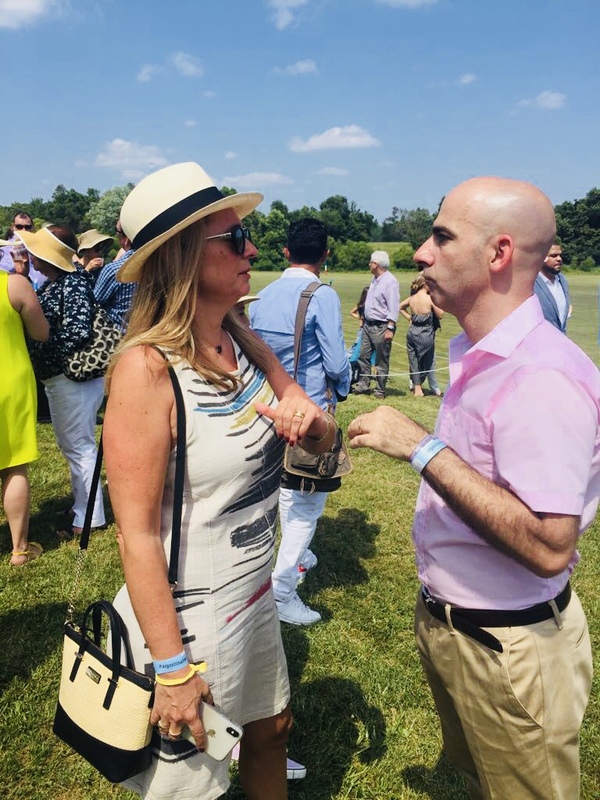 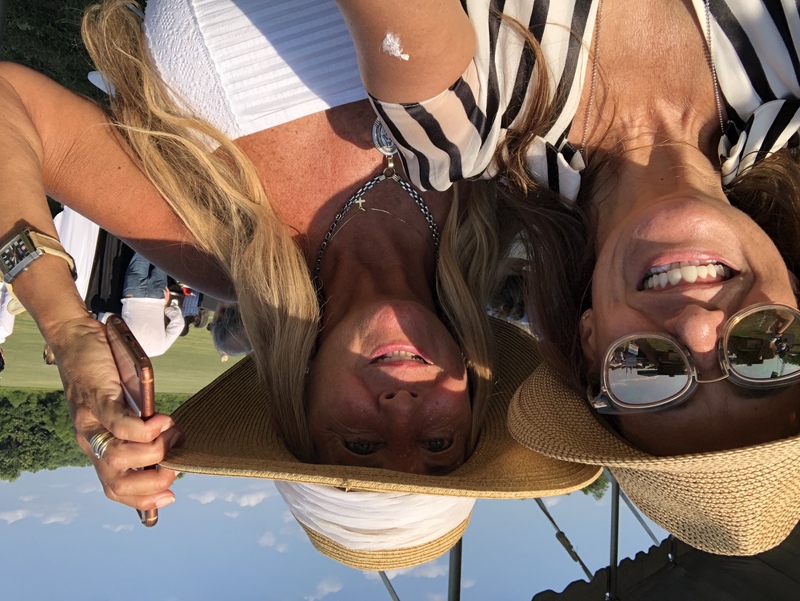 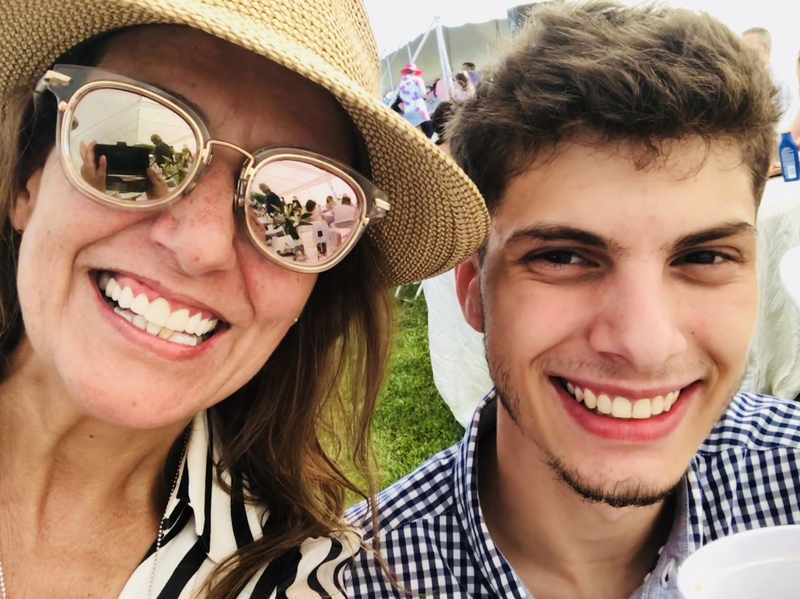 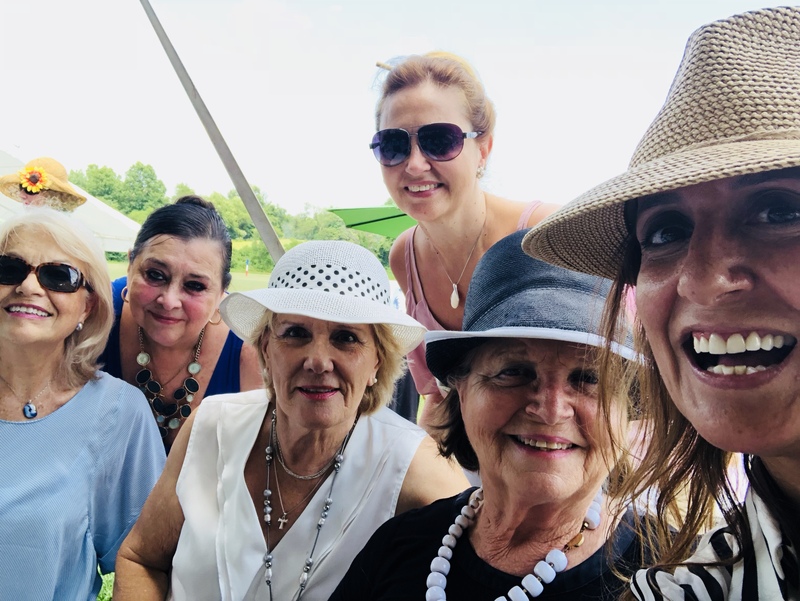 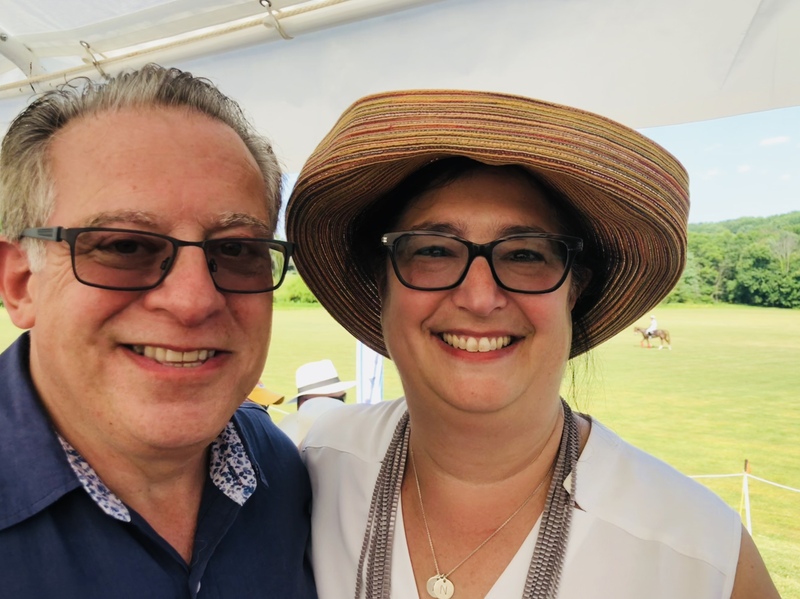 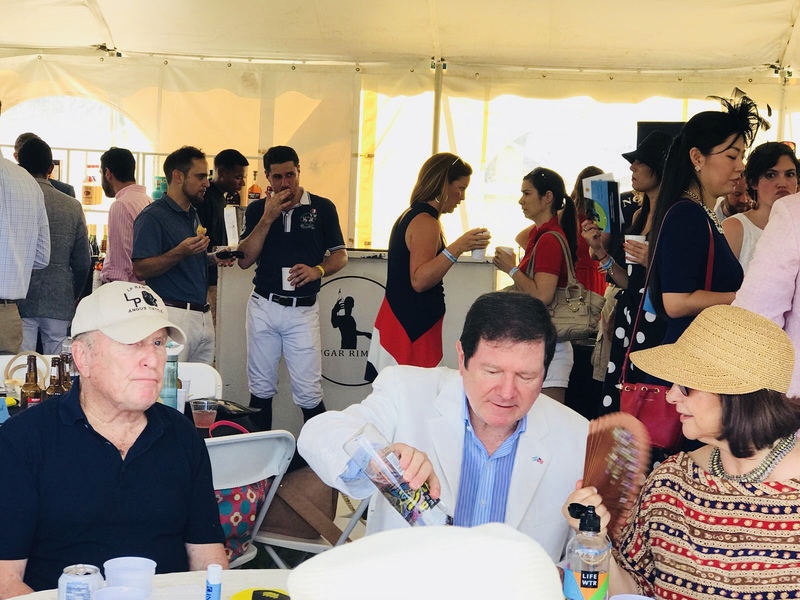 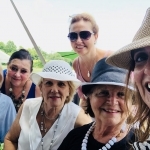 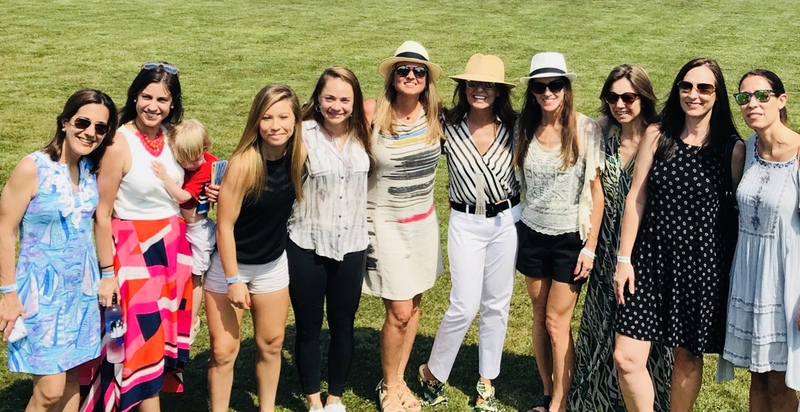 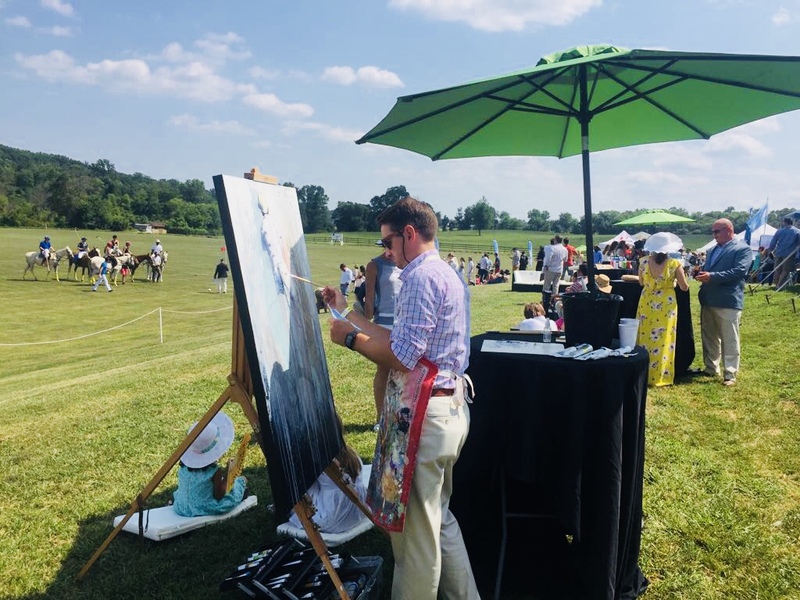 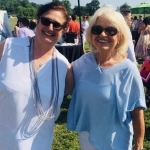 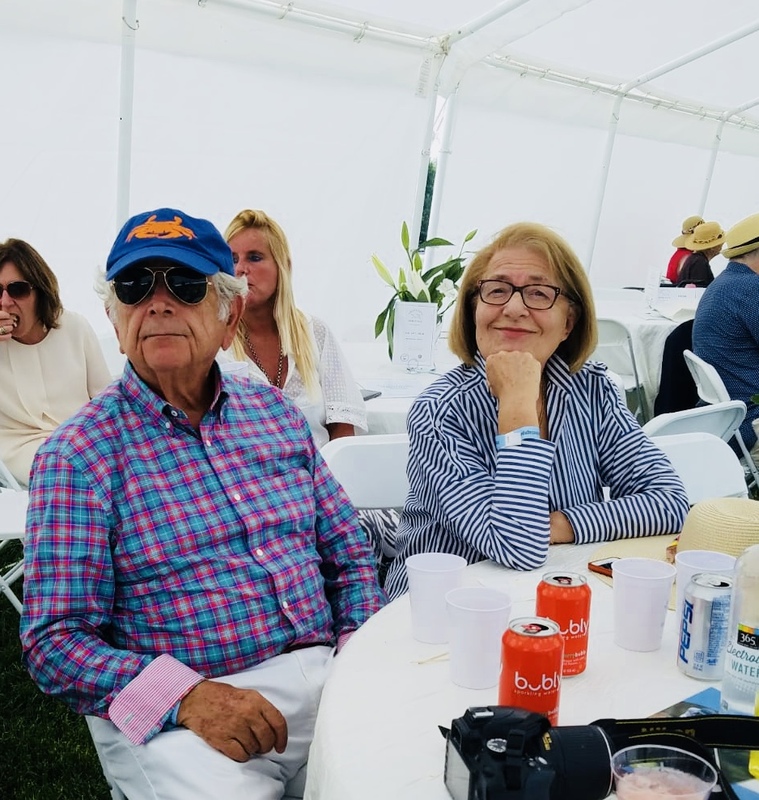 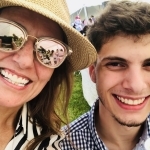 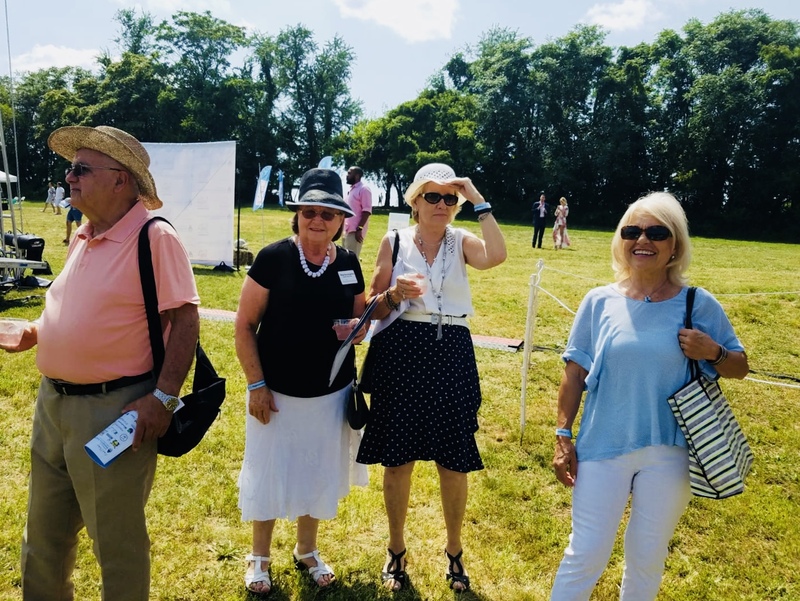 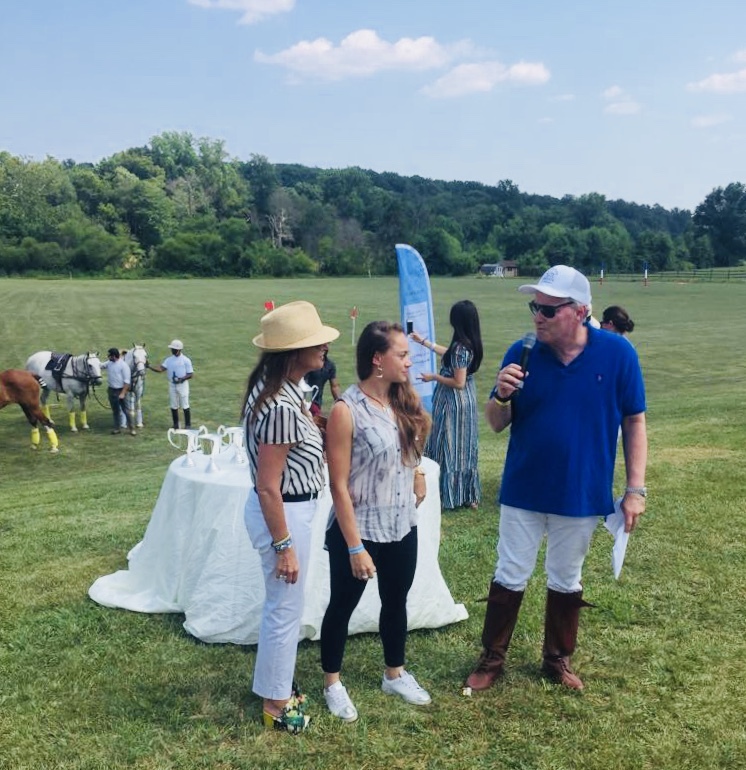 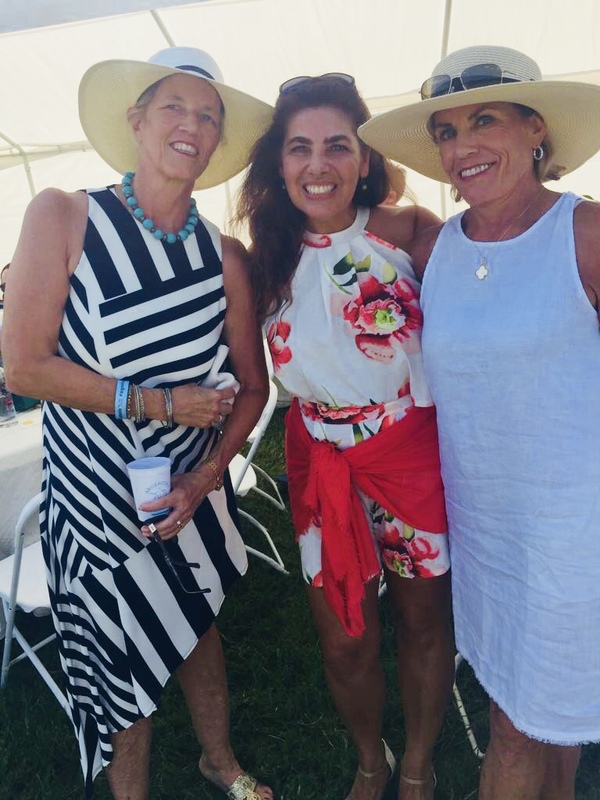 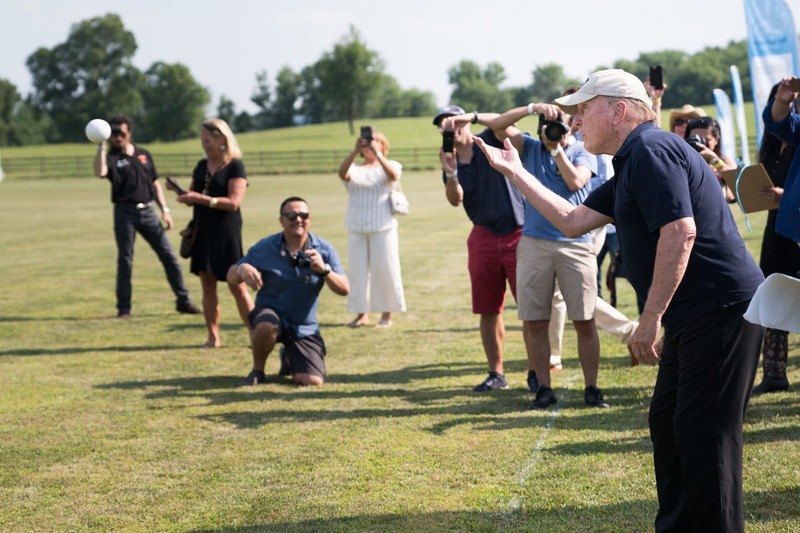 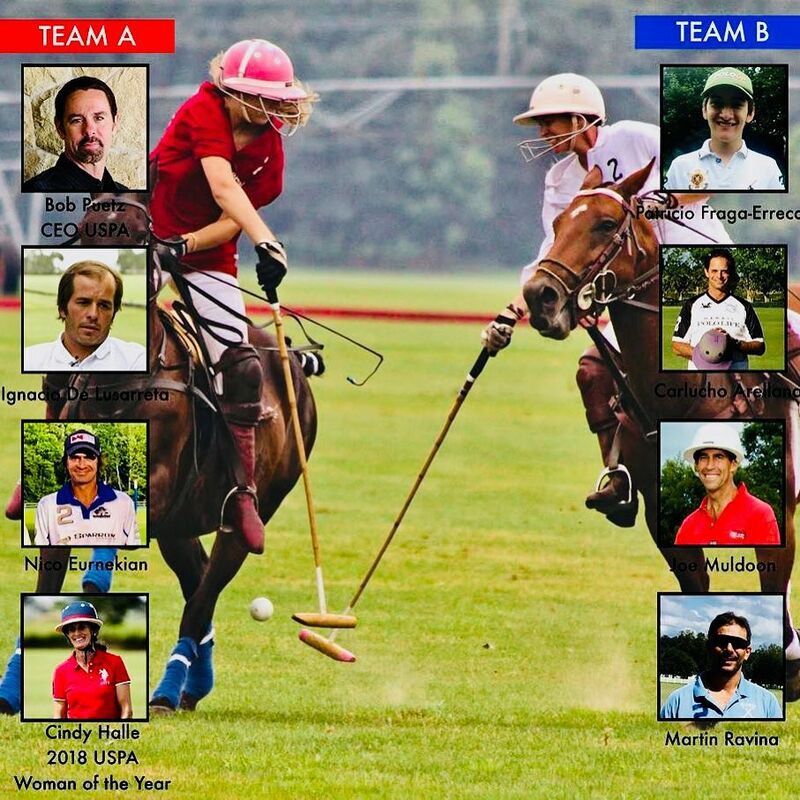 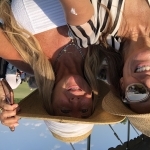 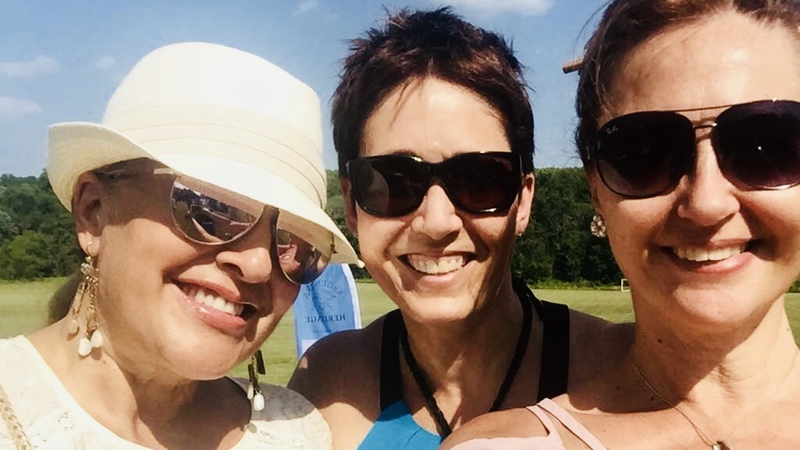 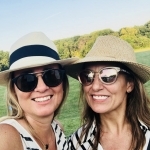 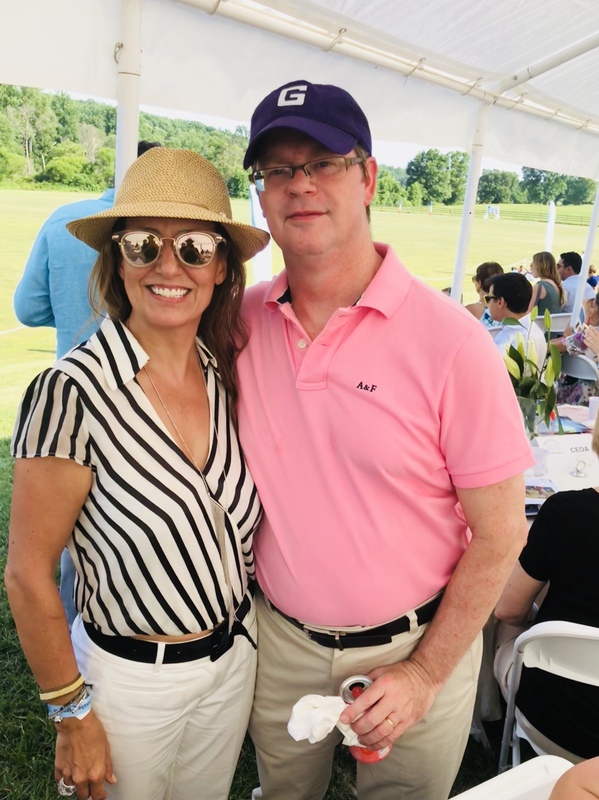 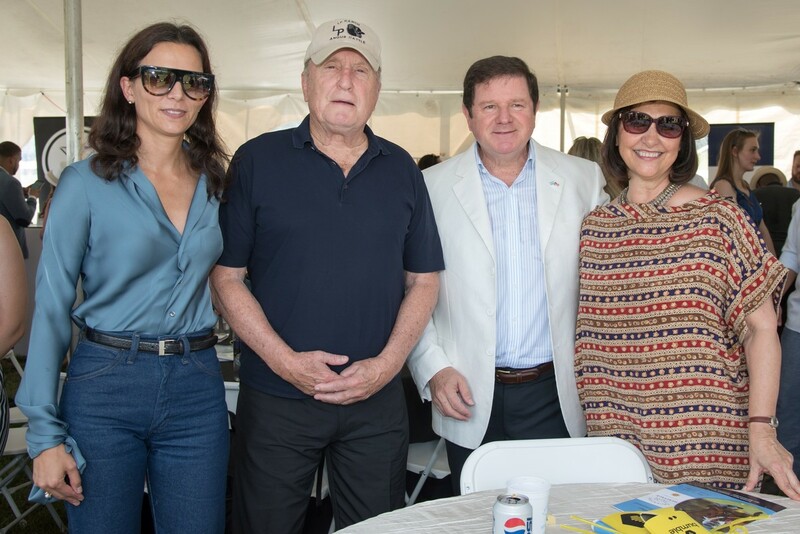 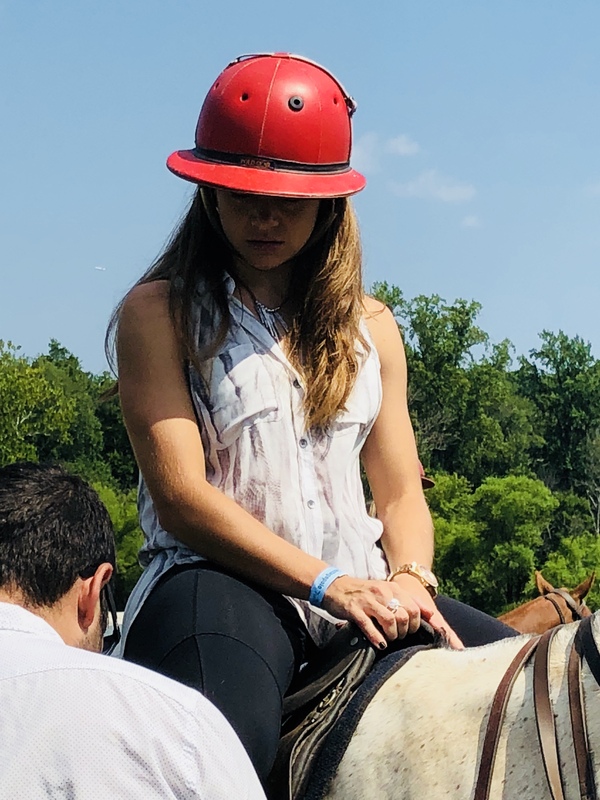 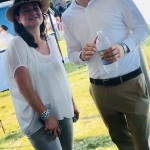 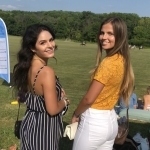 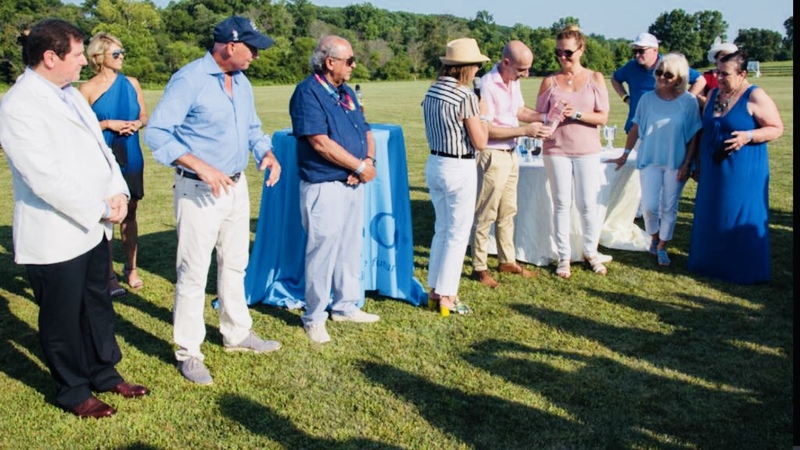 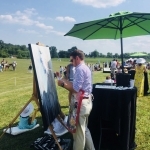 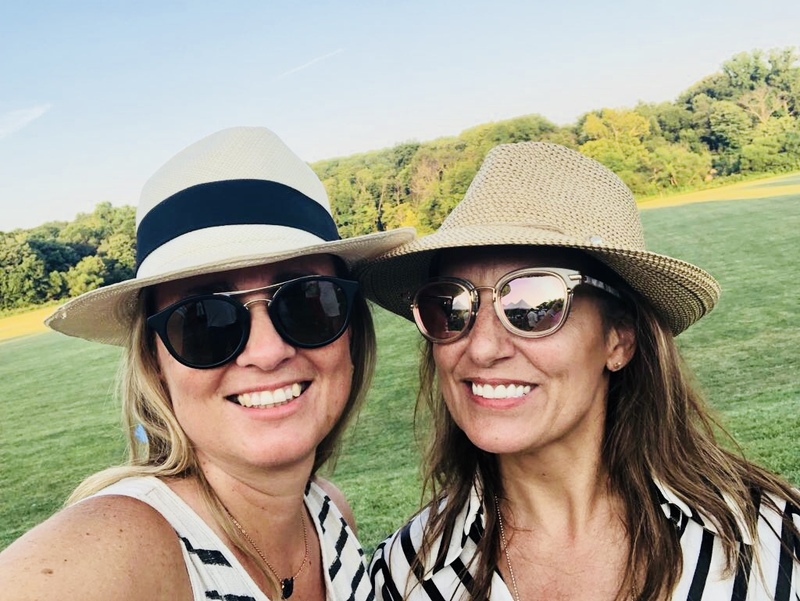 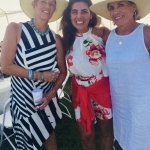 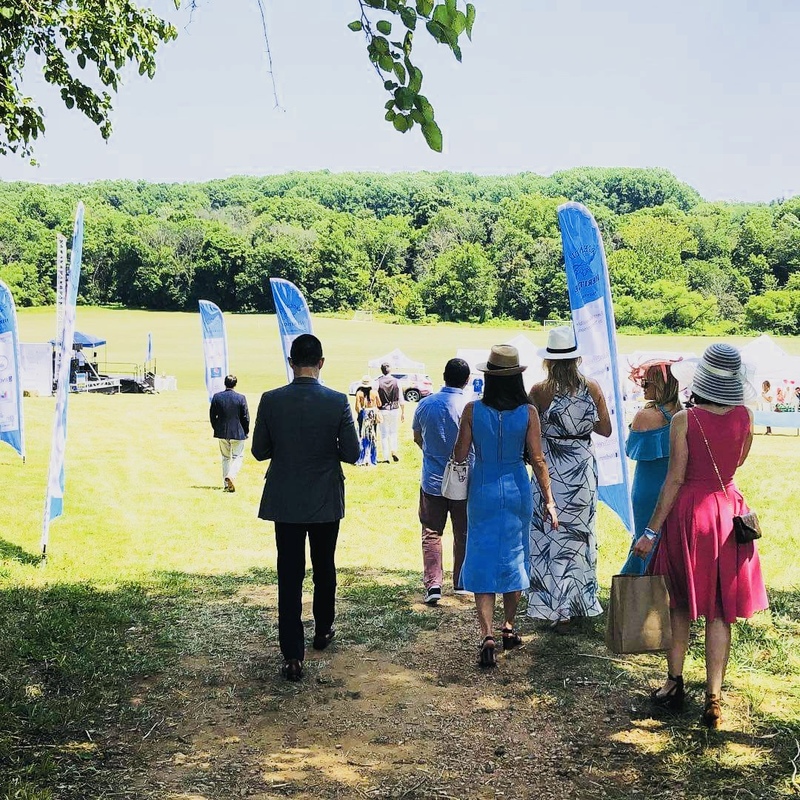 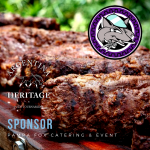 This event will be hosted at the polo Summerhill Polo Farm, a picturesque Maryland venue withincredibly manicured polo fields, which are bolstered by a natural hillside. 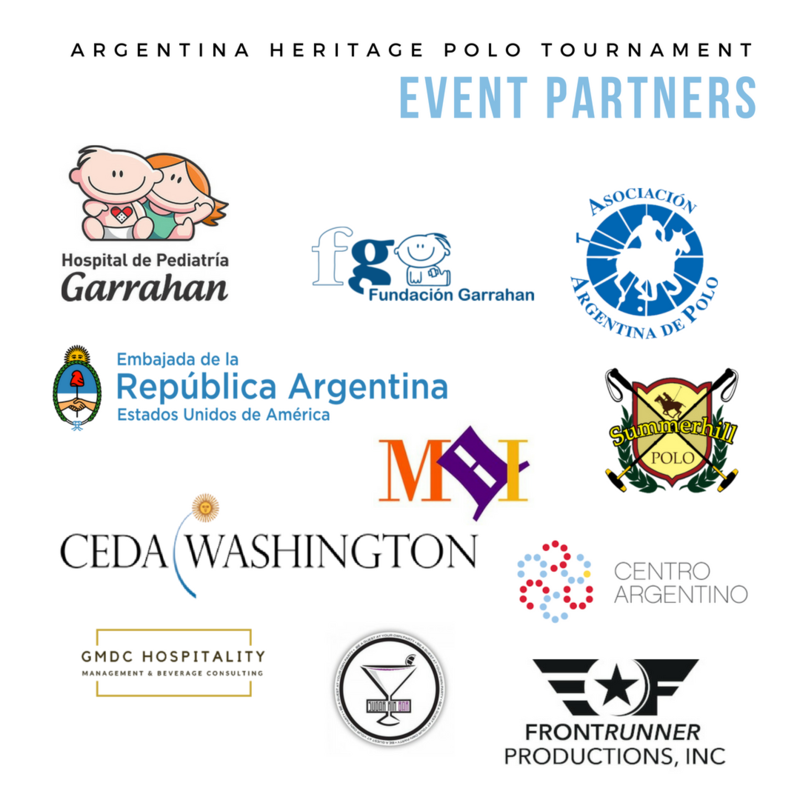 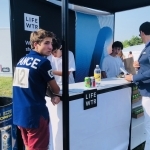 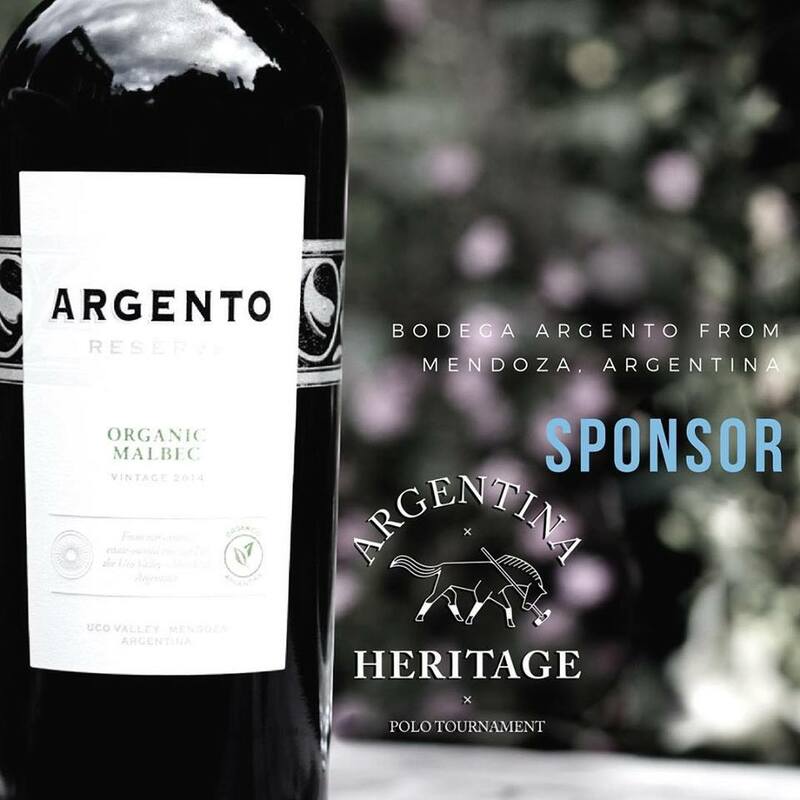 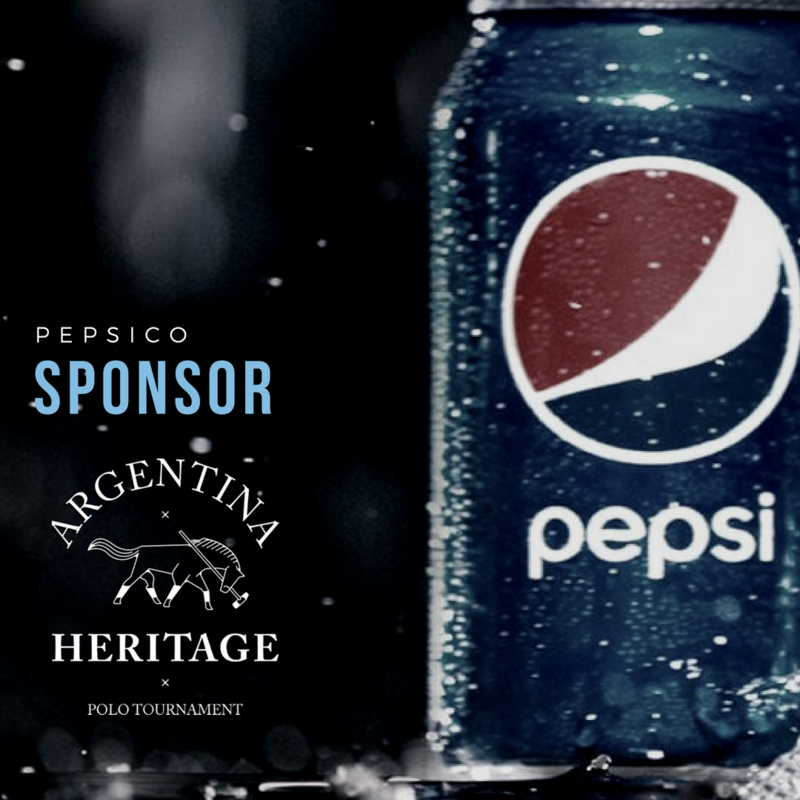 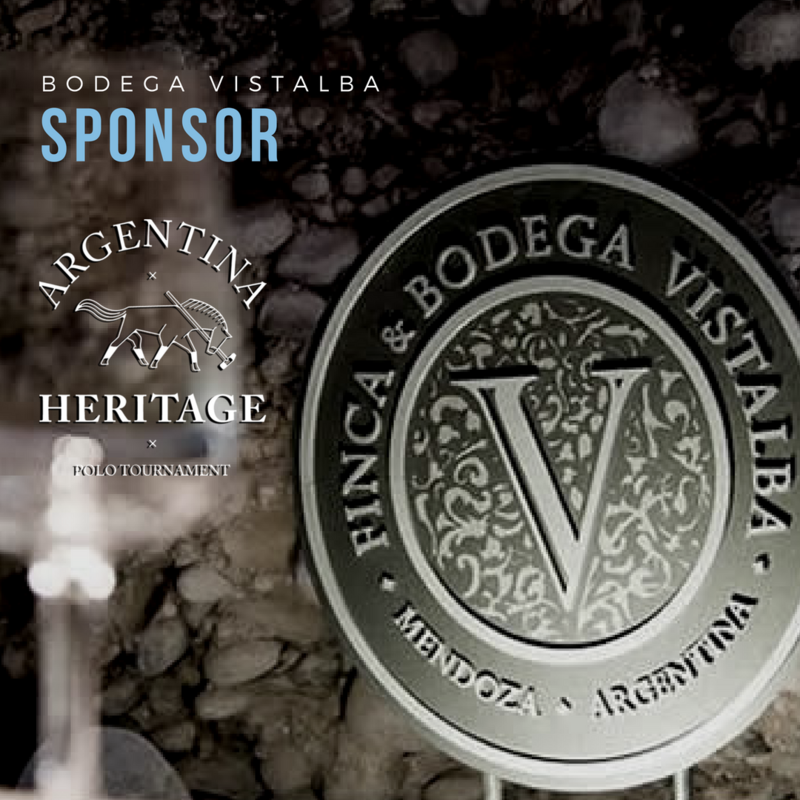 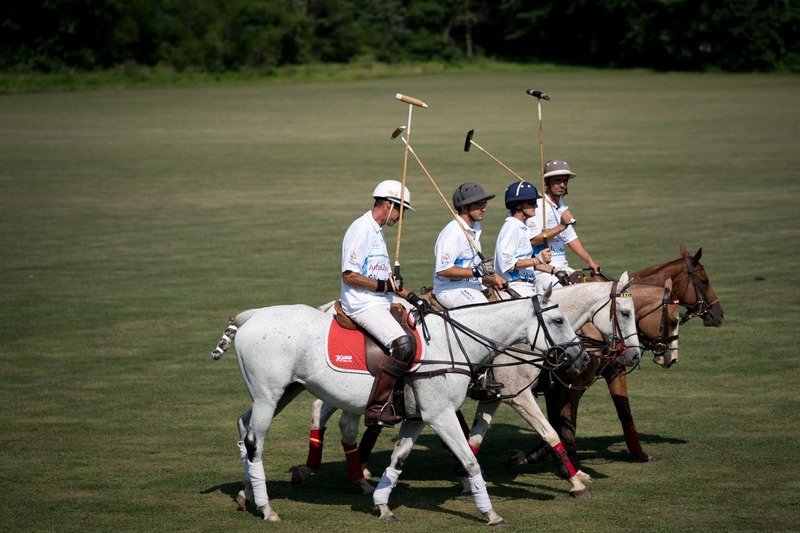 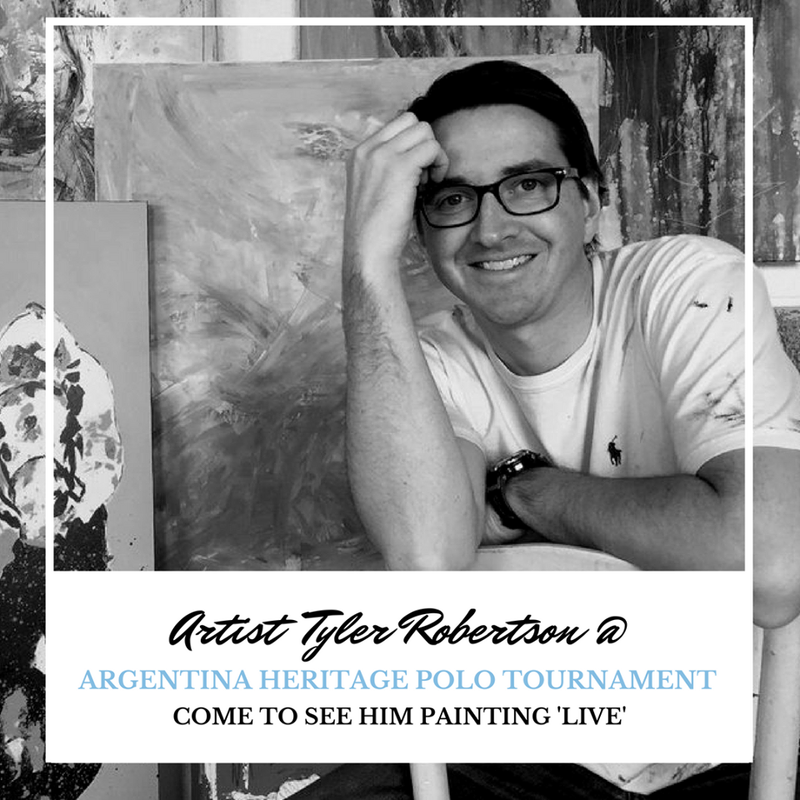 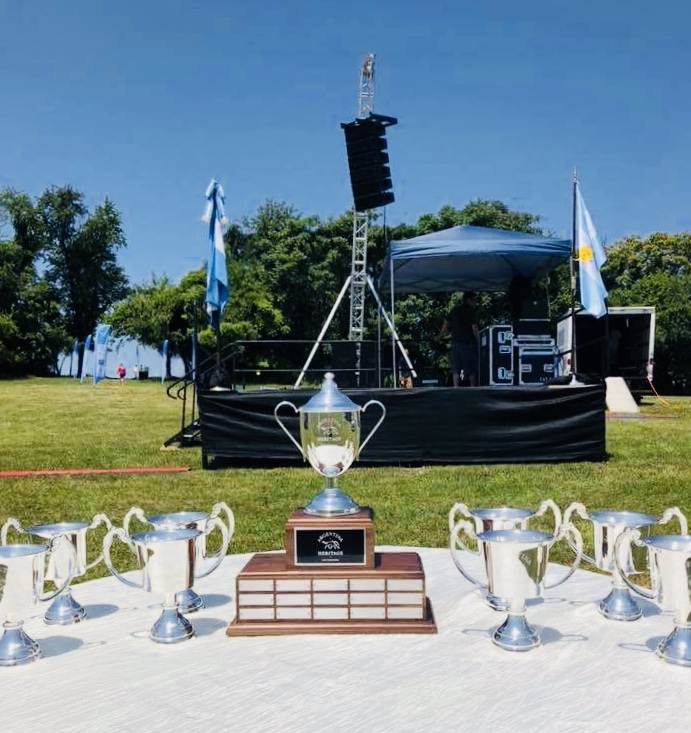 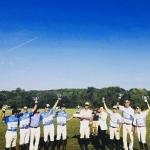 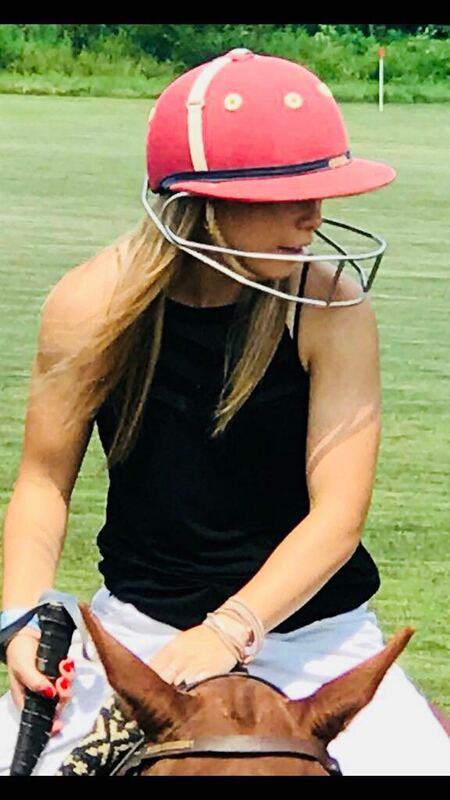 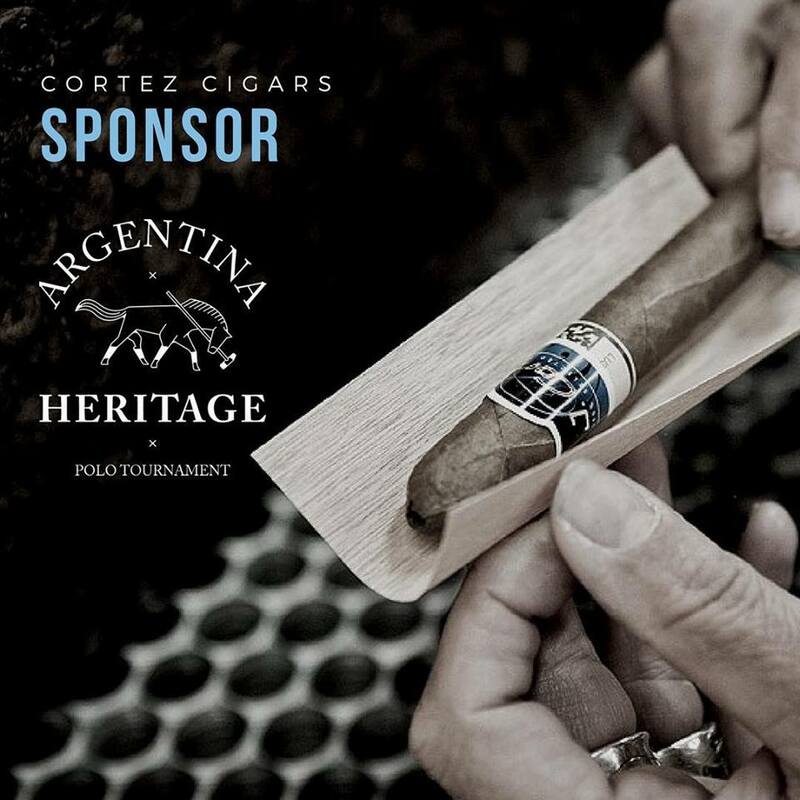 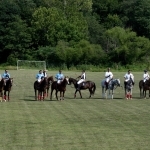 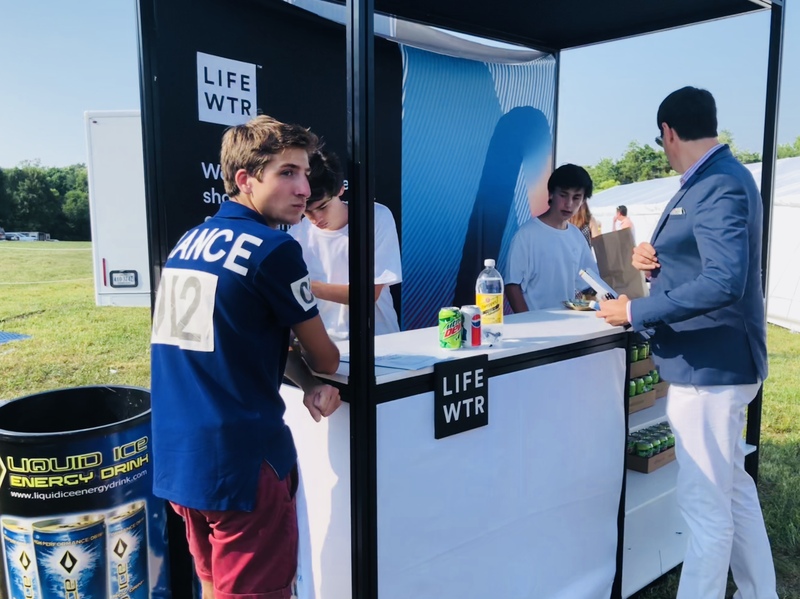 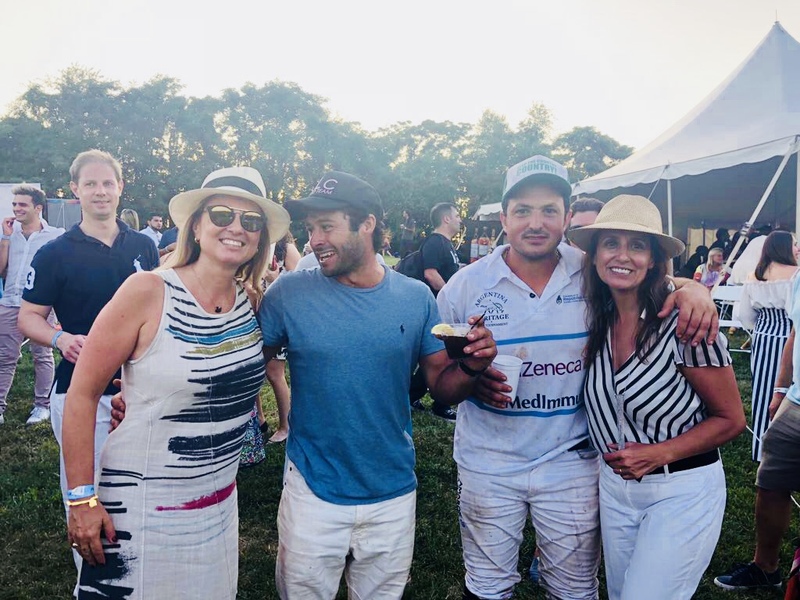 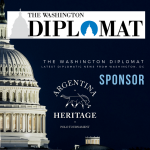 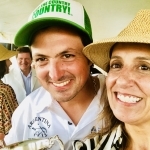 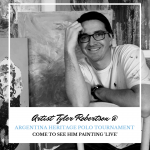 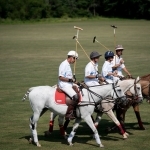 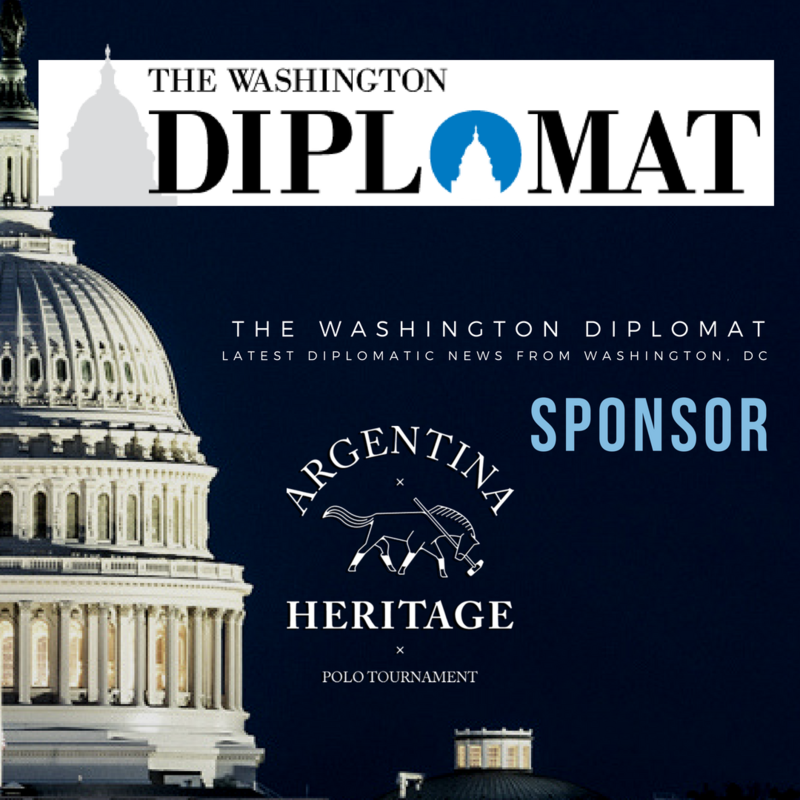 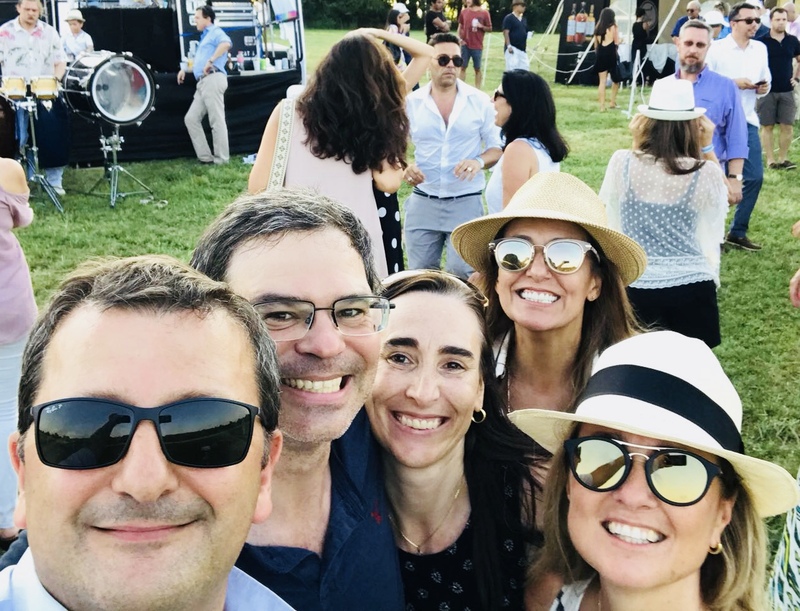 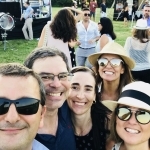 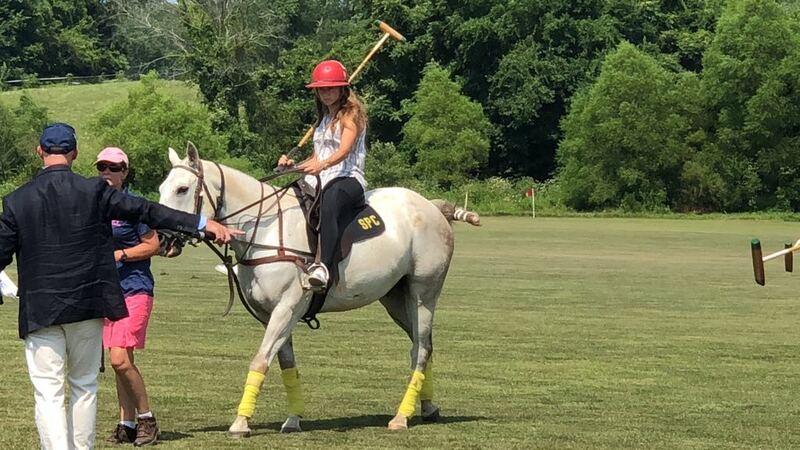 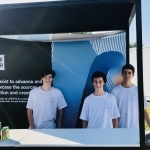 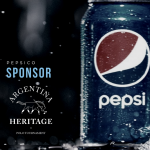 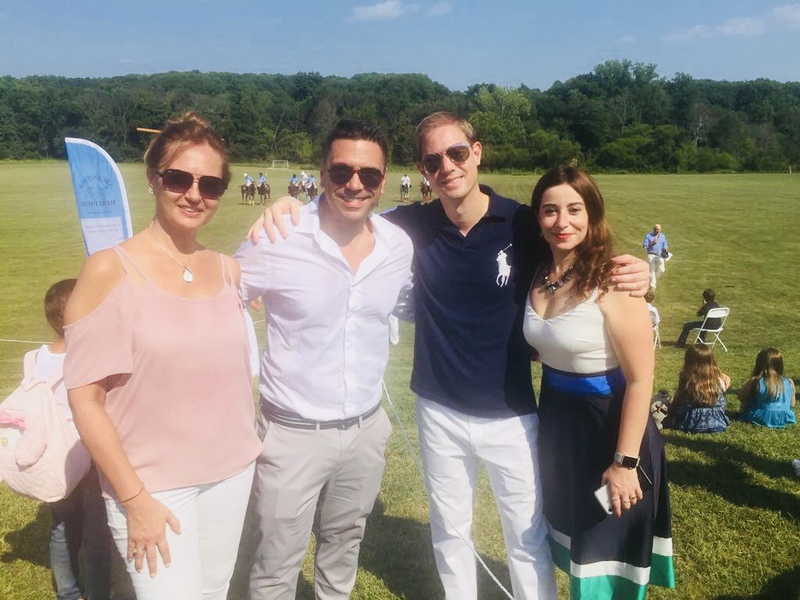 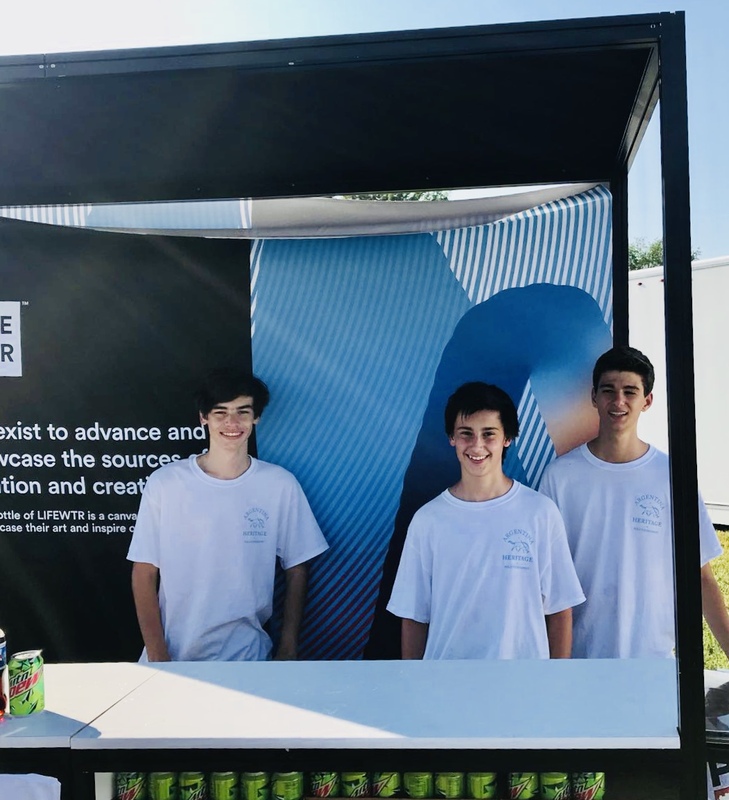 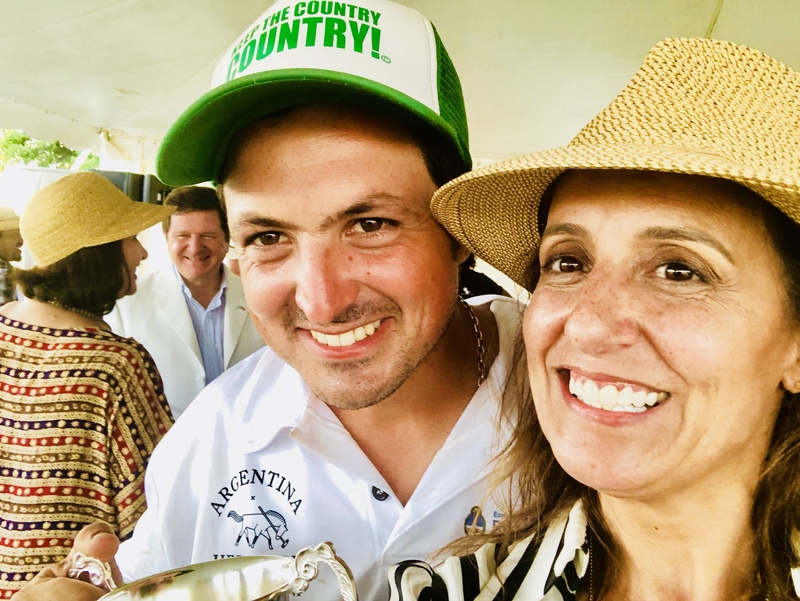 Varios centenares de argentinos y amantes de este deporte que viven en Washington y sus alrededores se congregaron el sábado en el Argentina Heritage Polo Tournament. 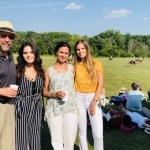 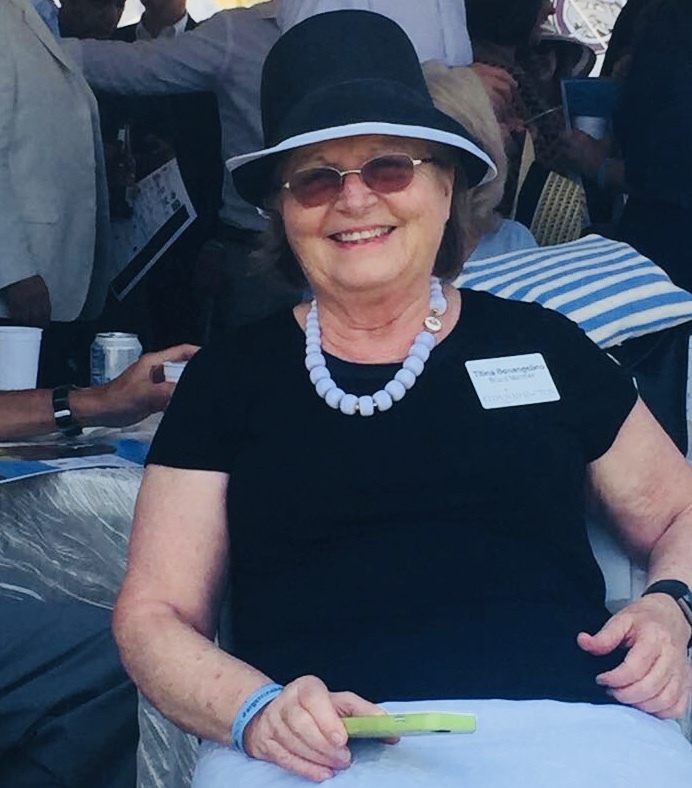 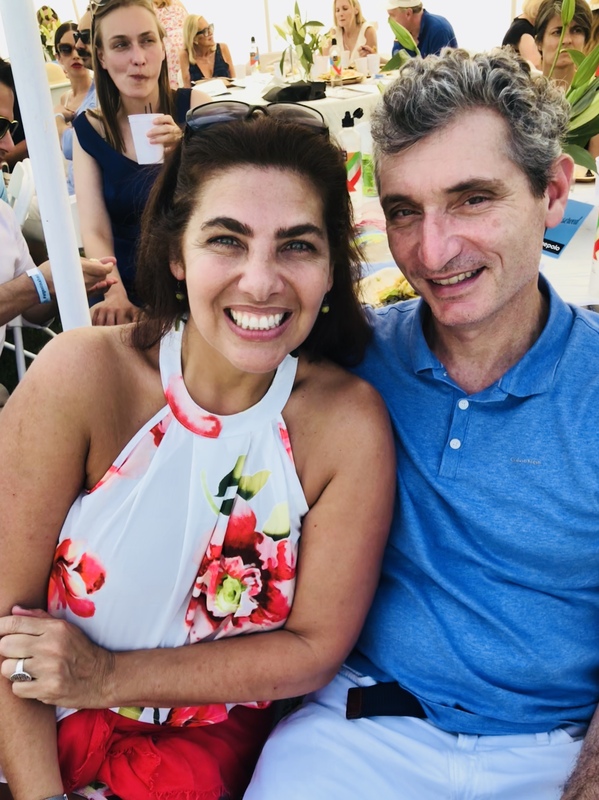 Más de 700 personas participaron del encuentro de polo a beneficio del hospital pediátrico Garrahan en Washington.